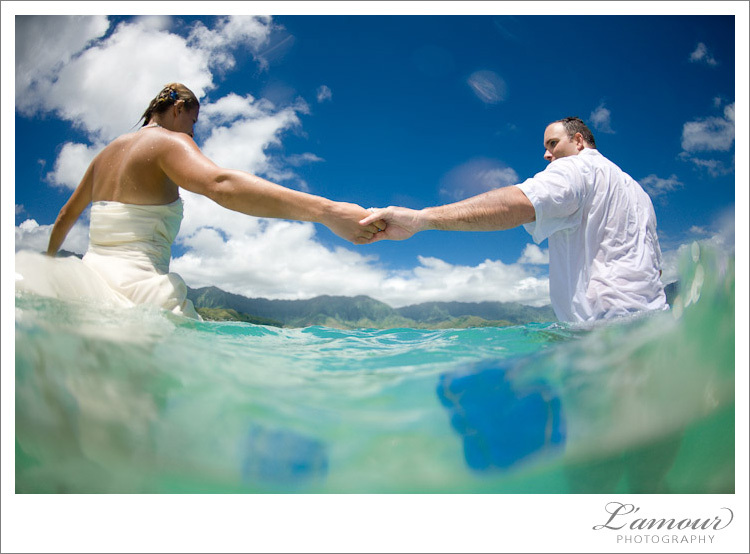 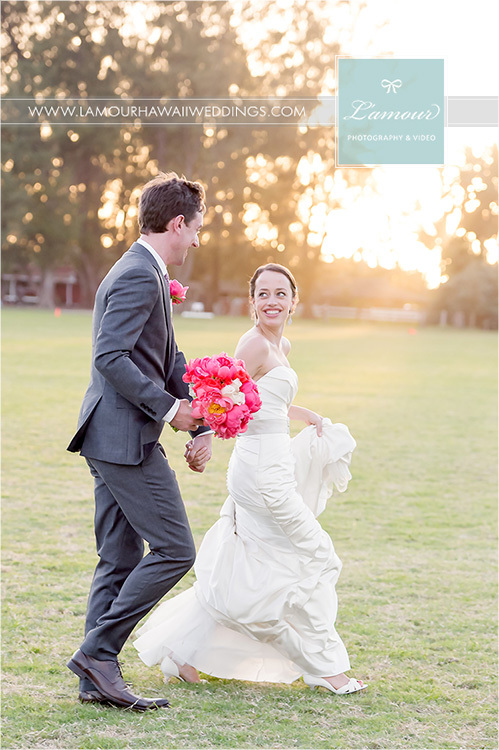 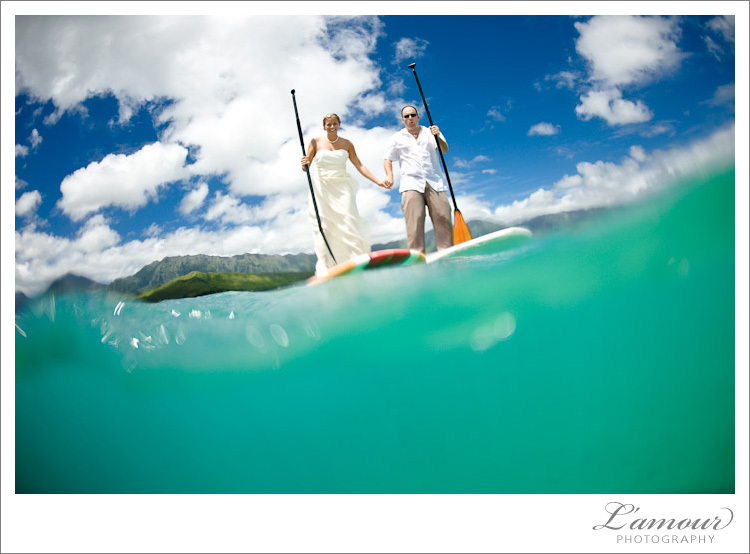 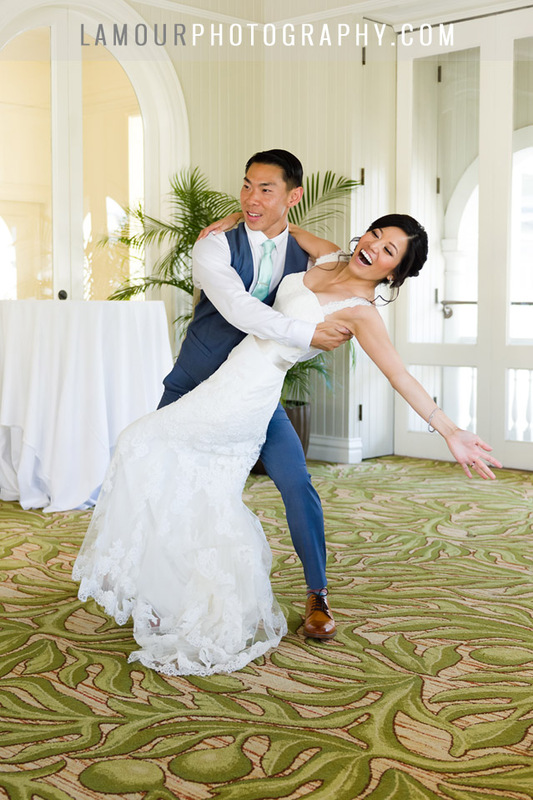 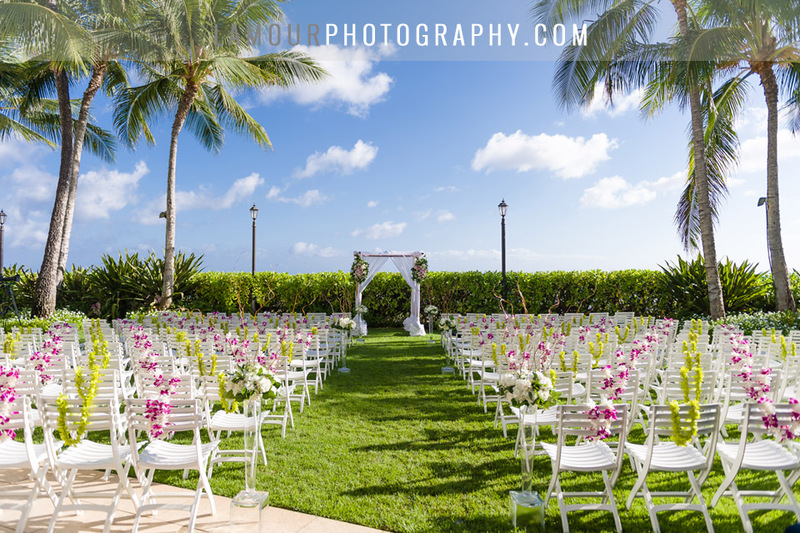 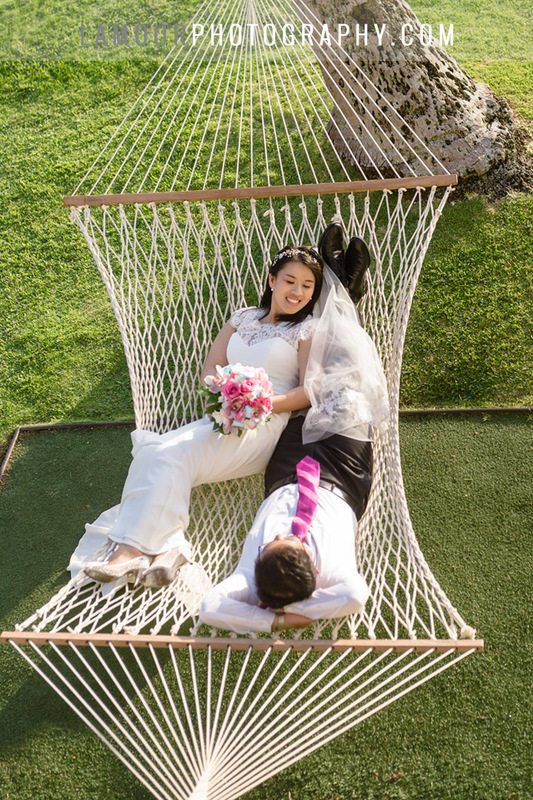 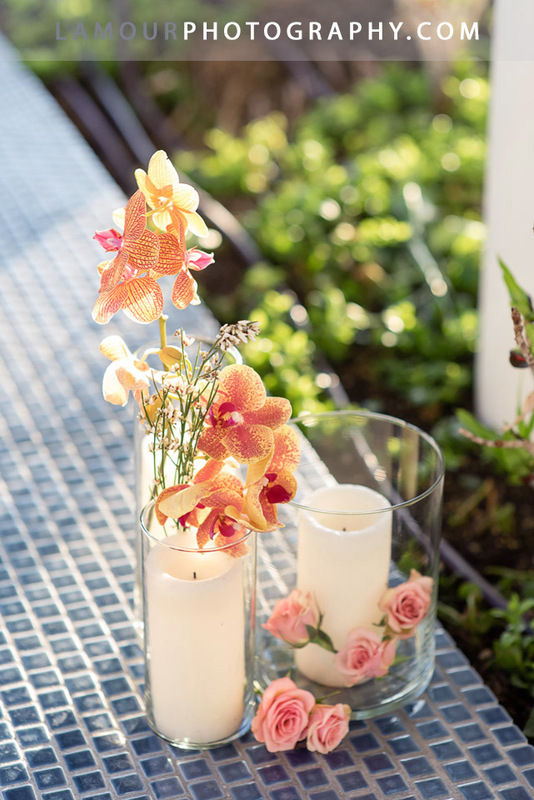 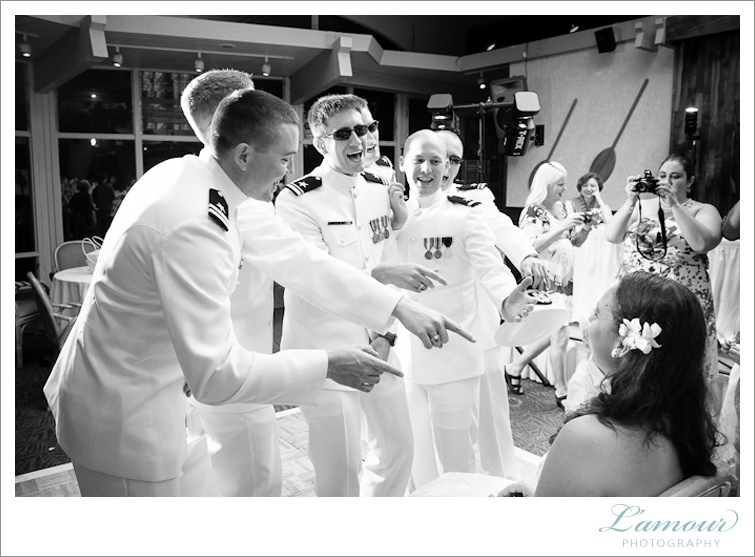 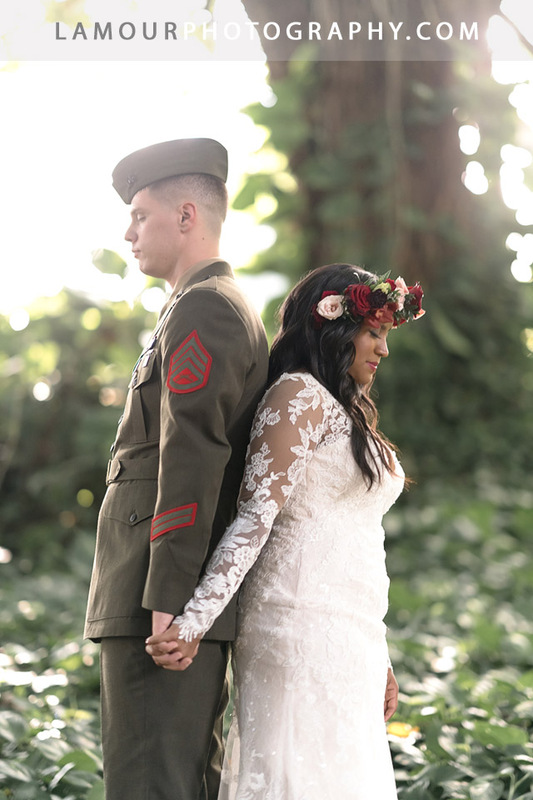 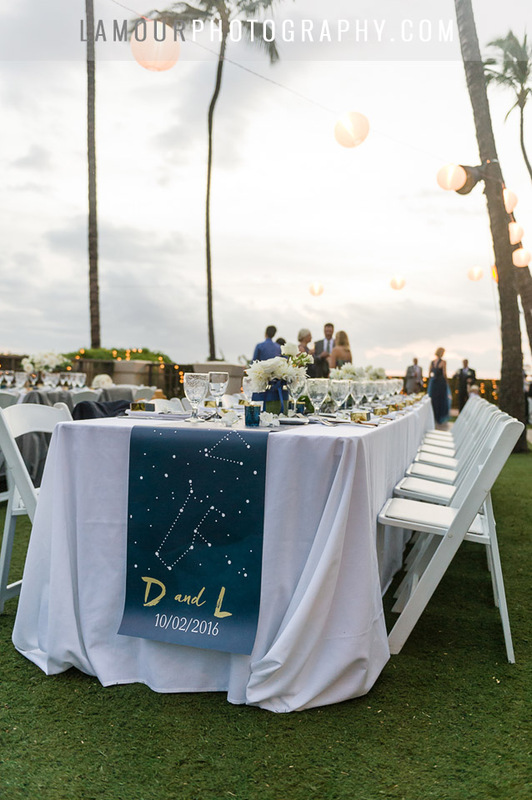 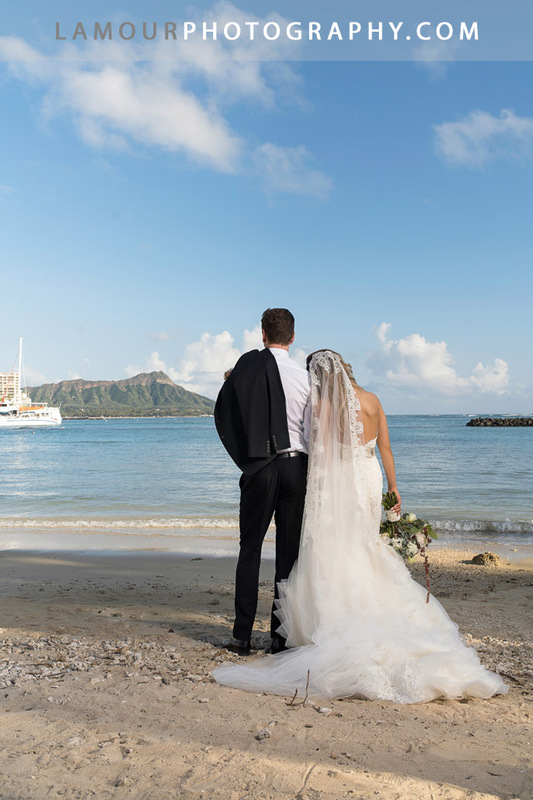 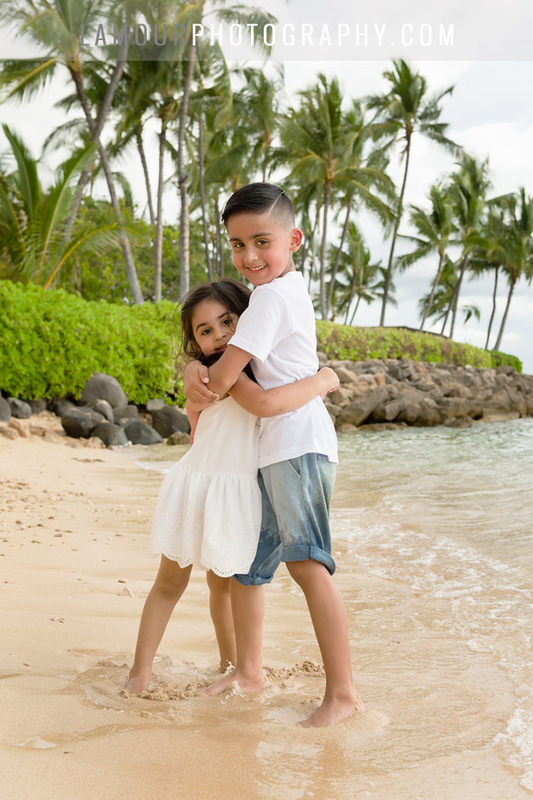 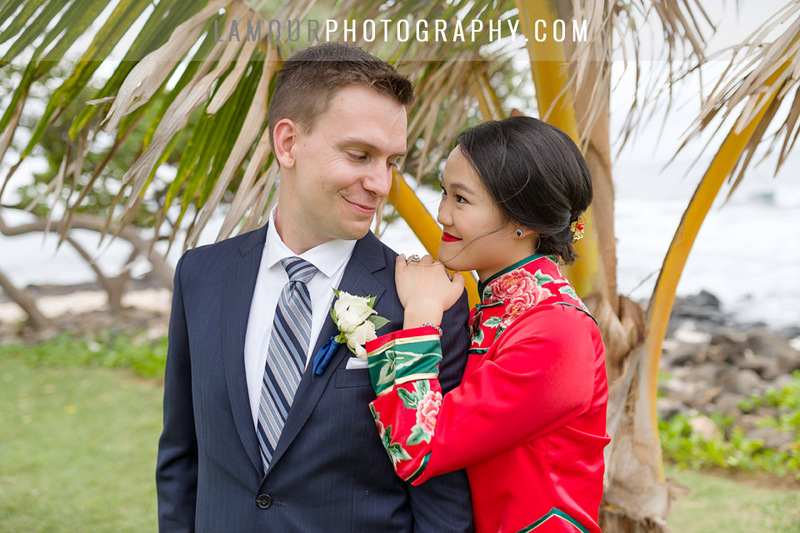 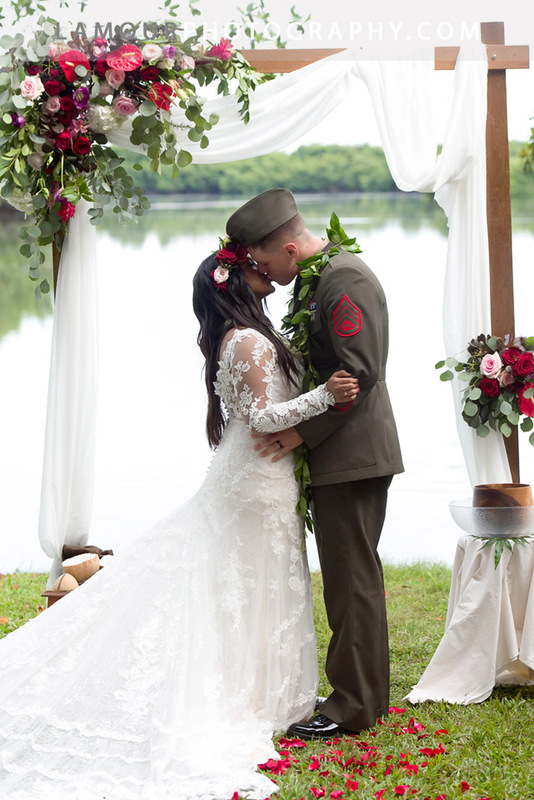 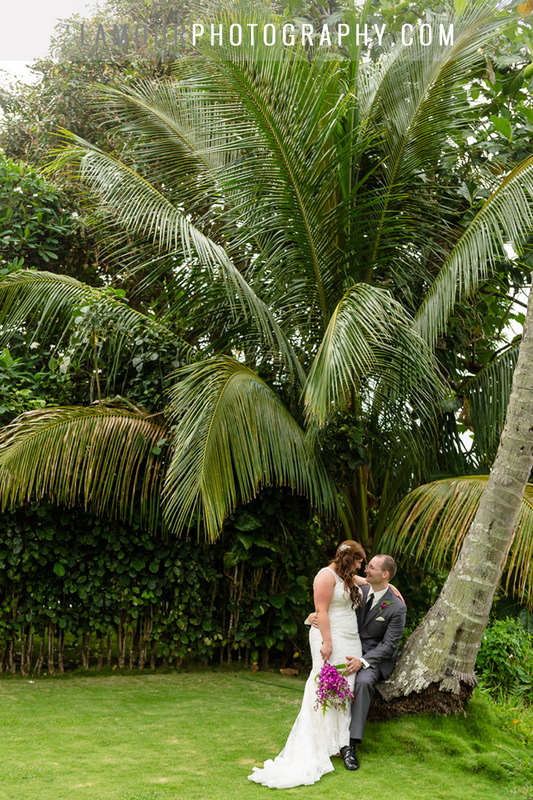 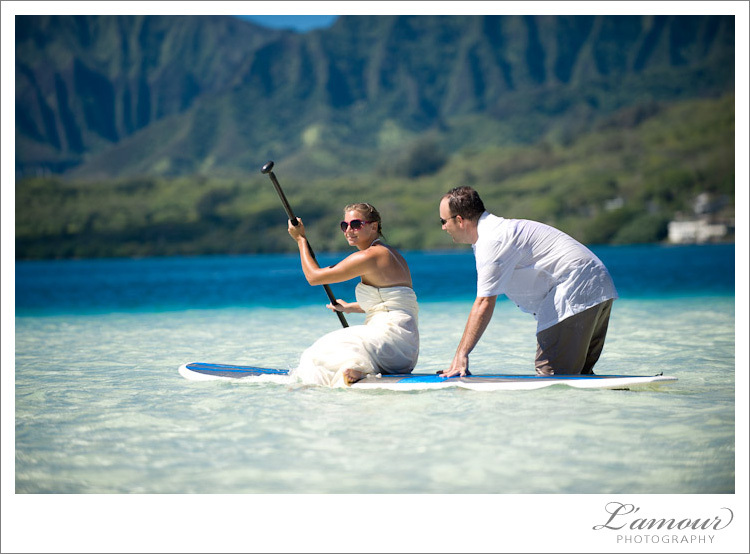 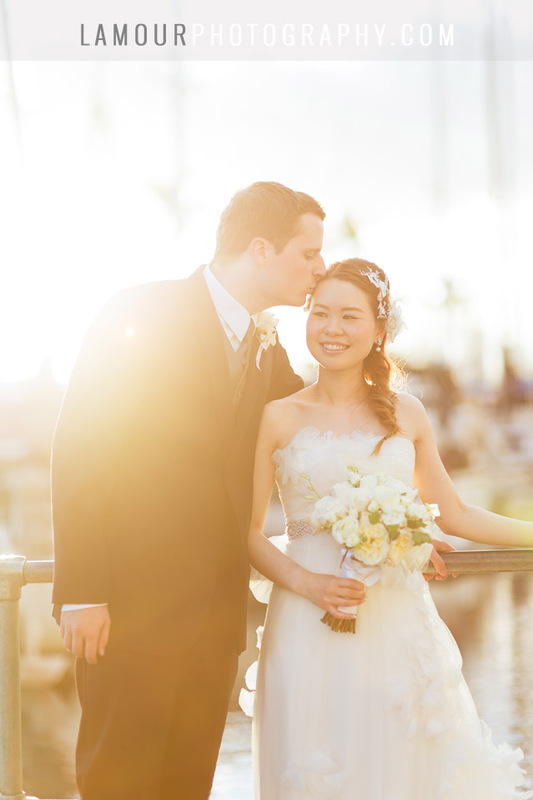 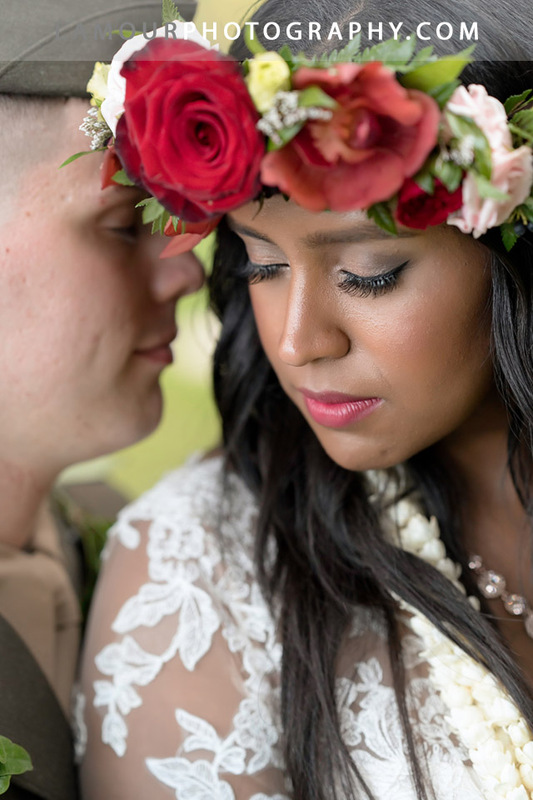 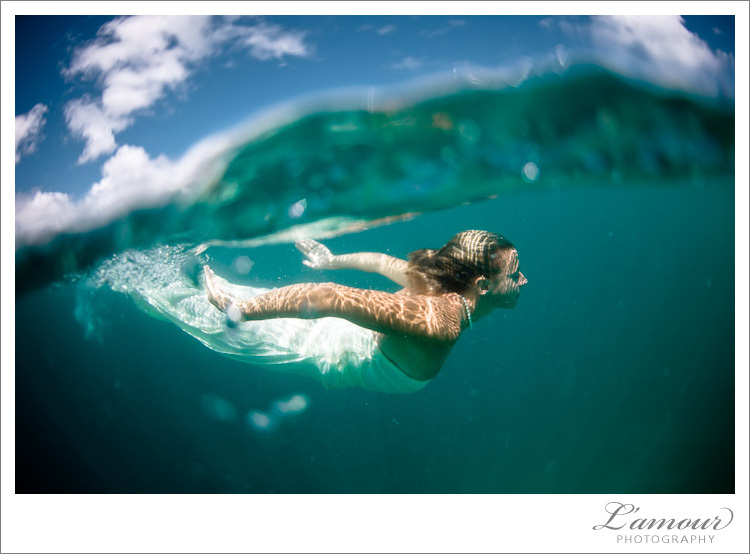 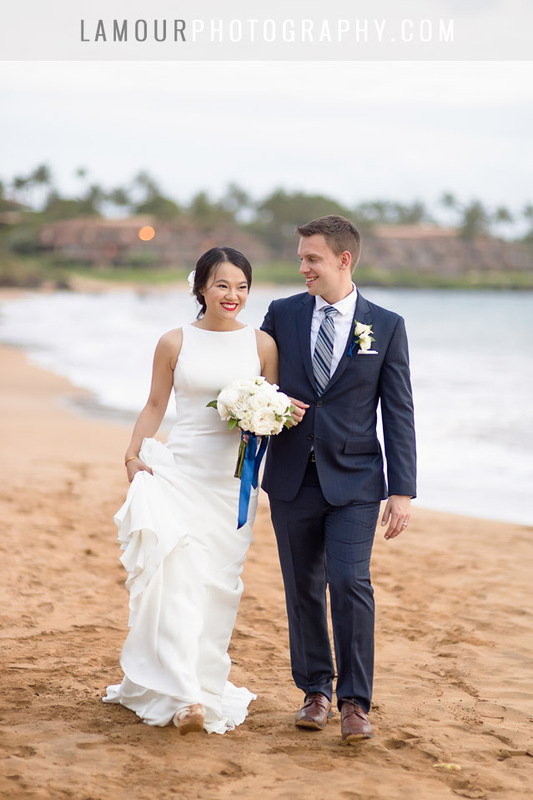 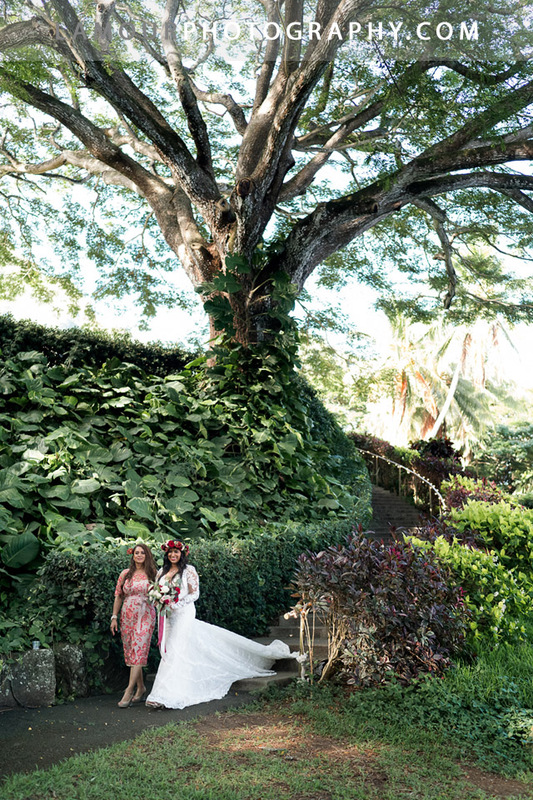 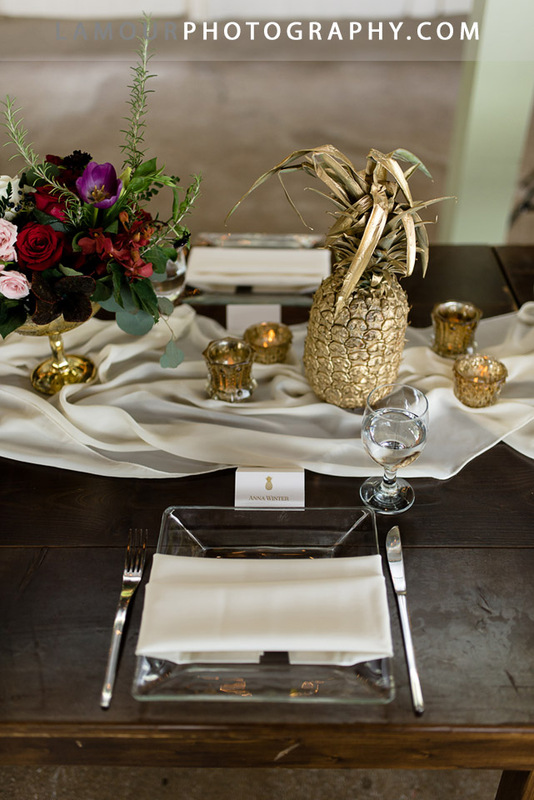 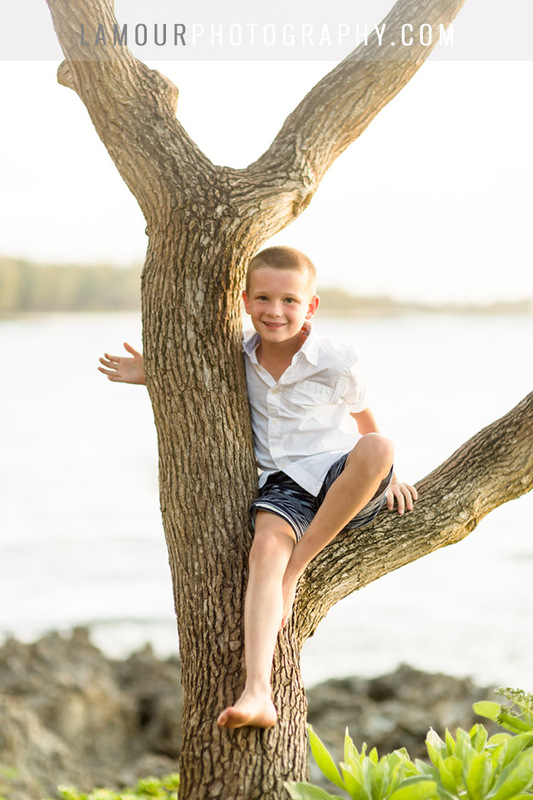 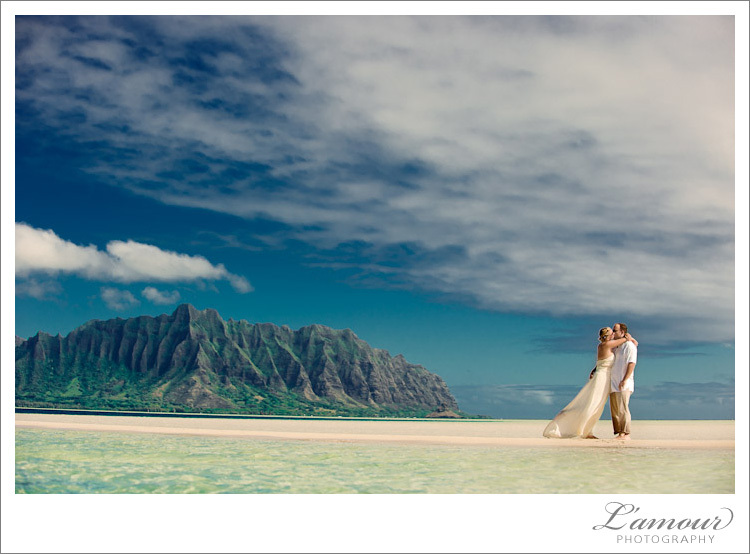 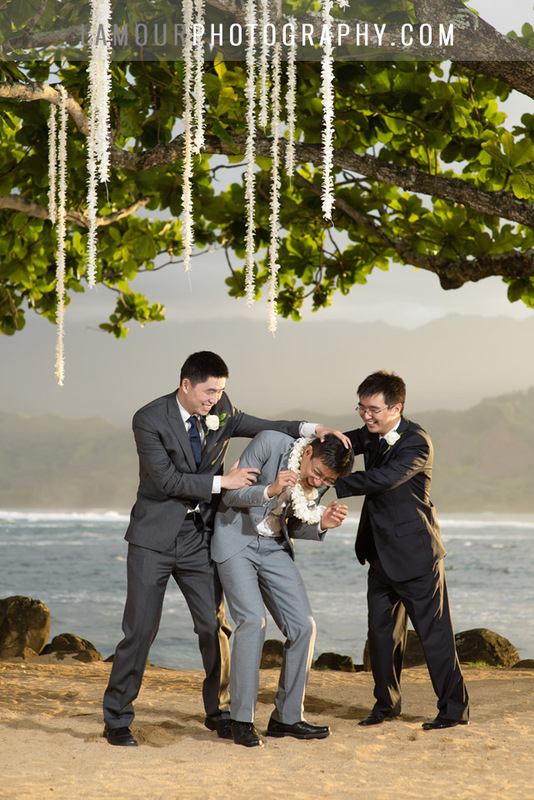 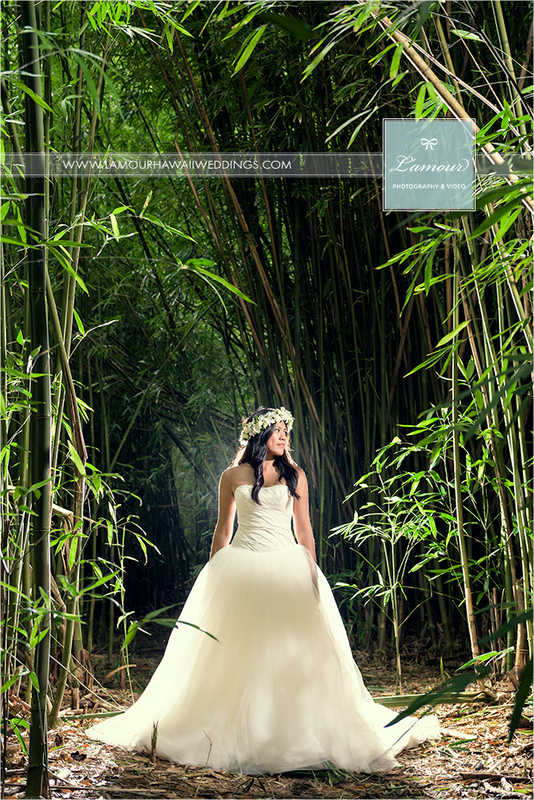 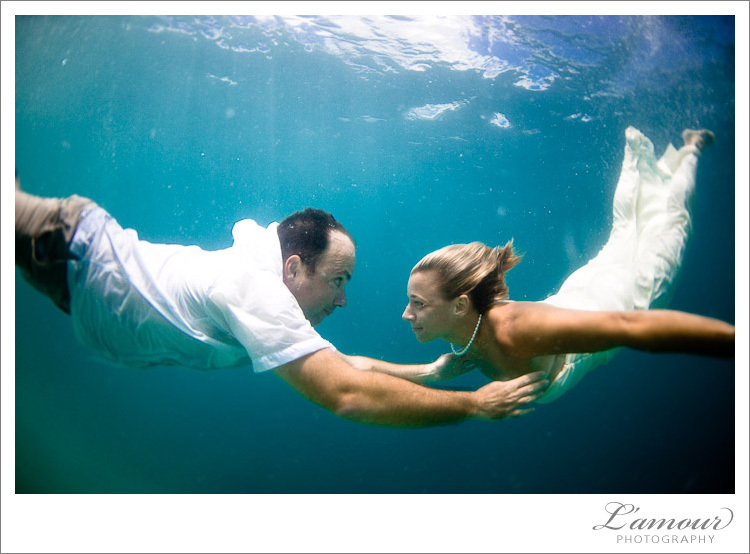 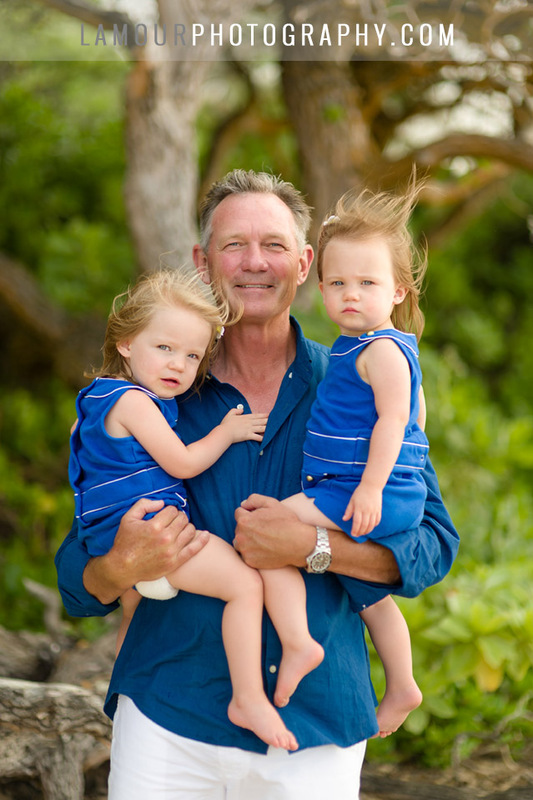 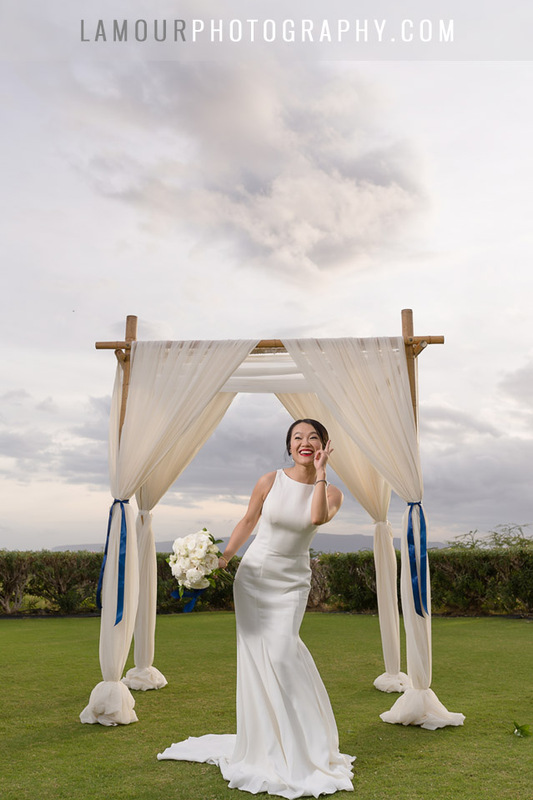 We are totally loving this wedding photo from a recent Hawaii wedding we photographed here on Oahu. 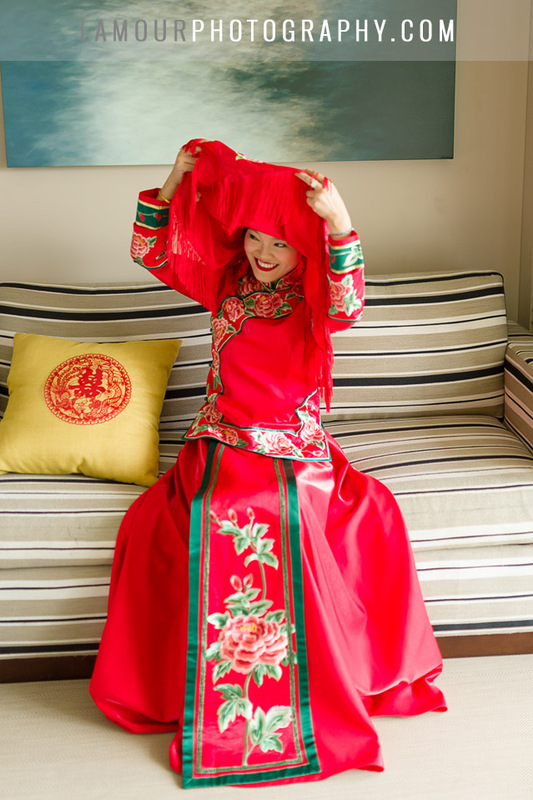 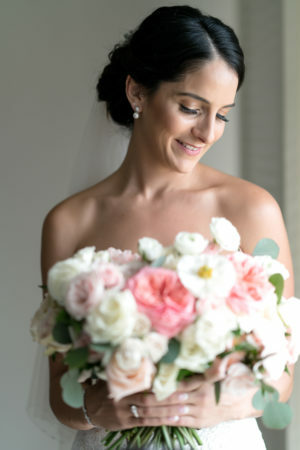 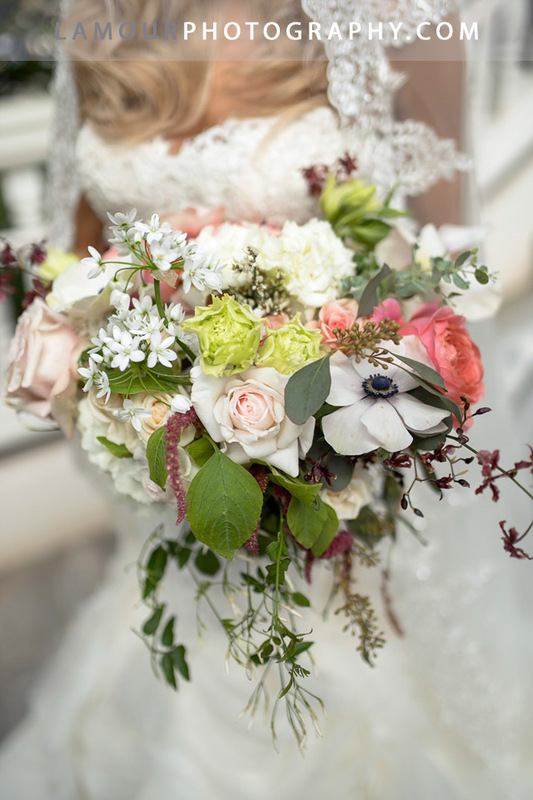 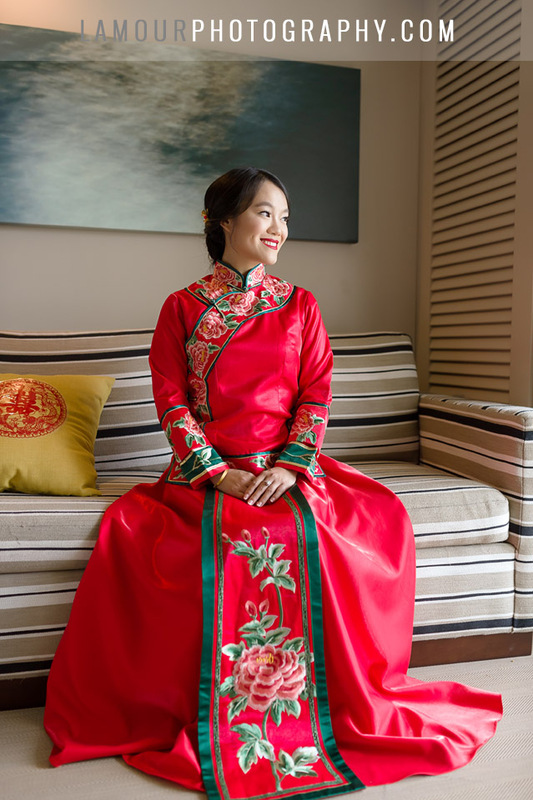 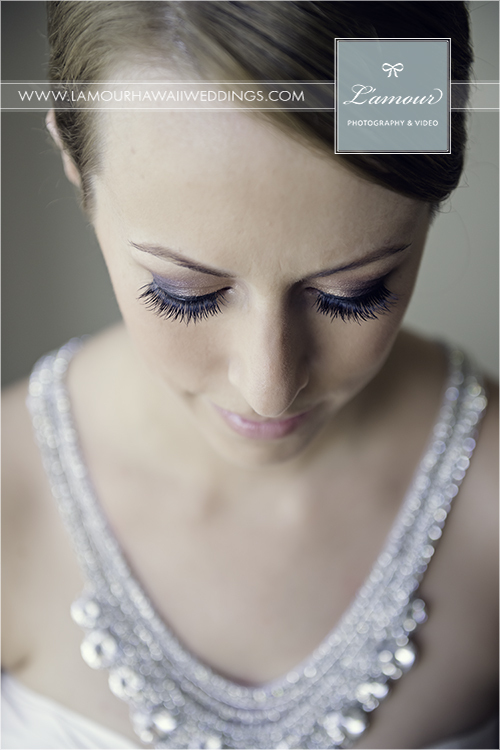 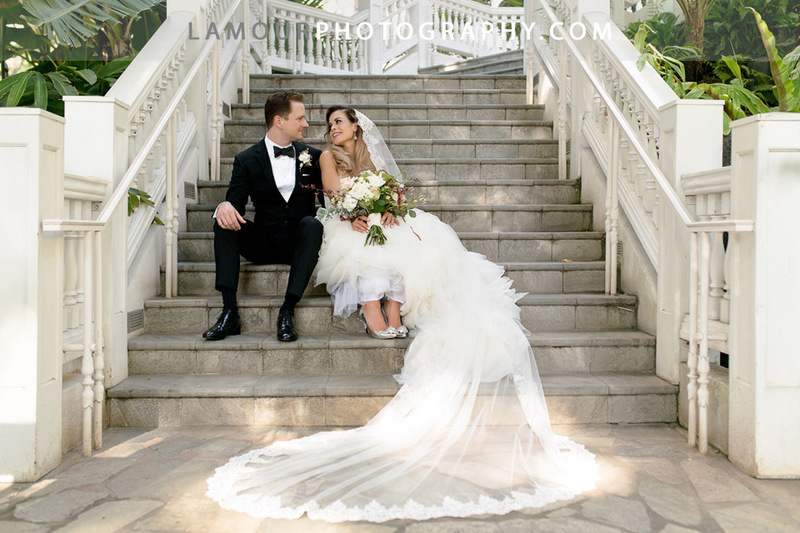 The bride was absolutely stunning in her wedding dress with the most dazzling collar. 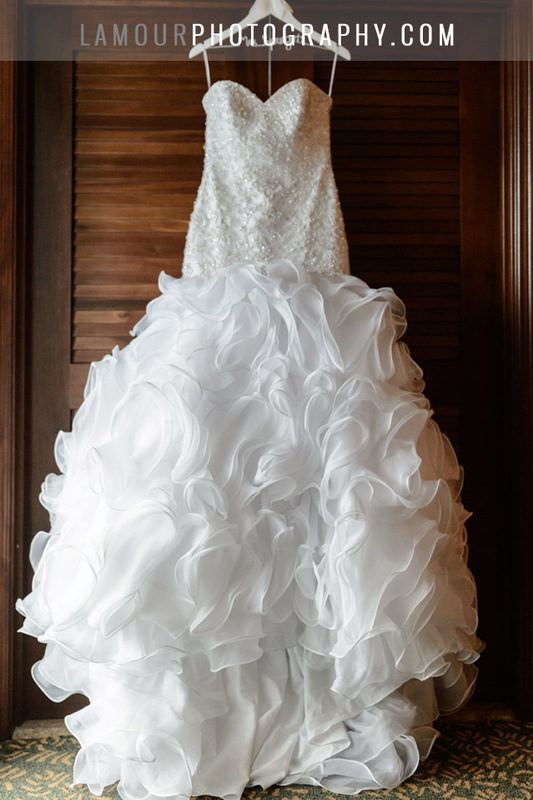 Not only did this empire dress stun from the from but also from the back. 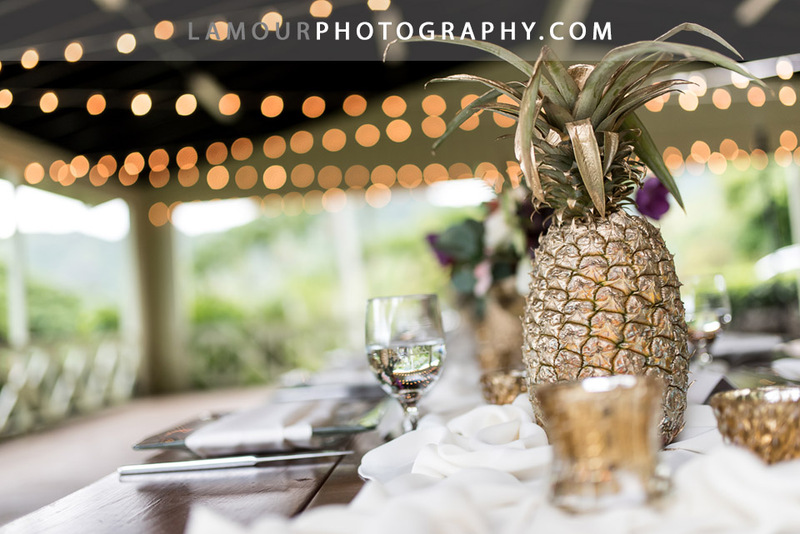 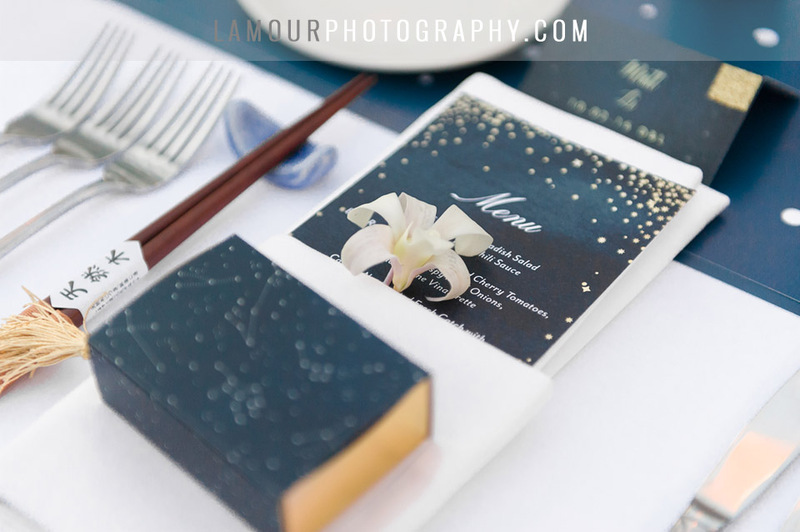 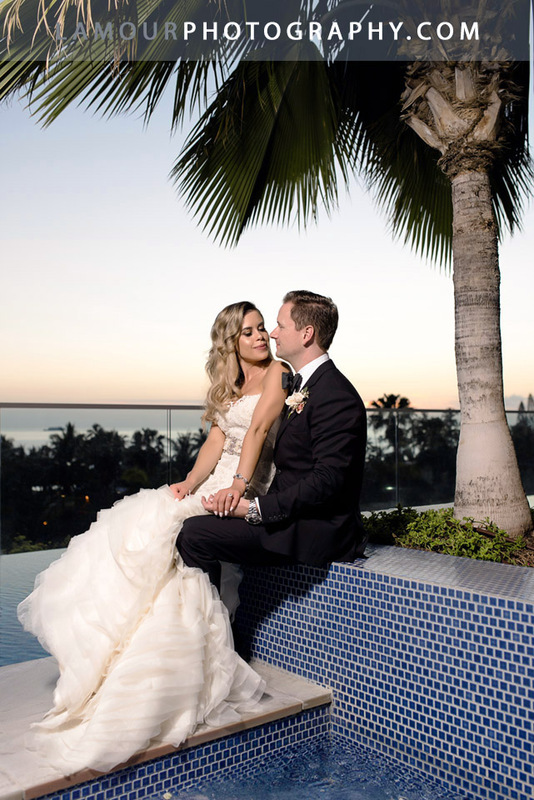 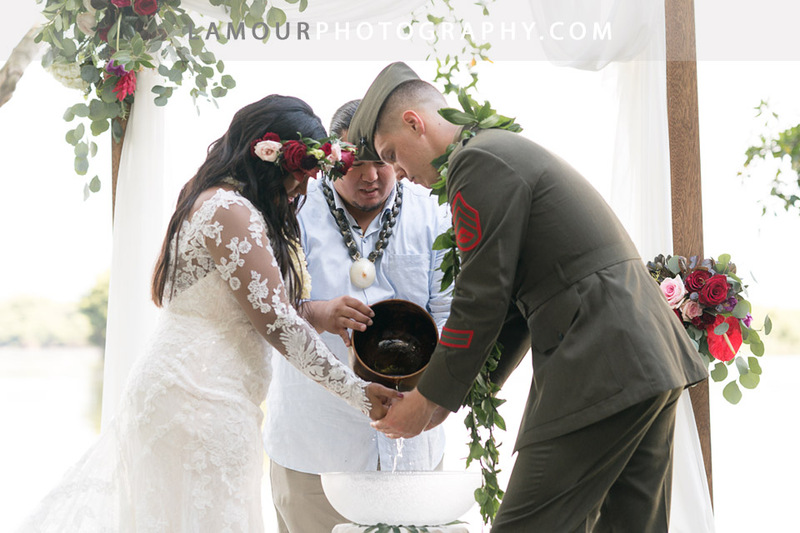 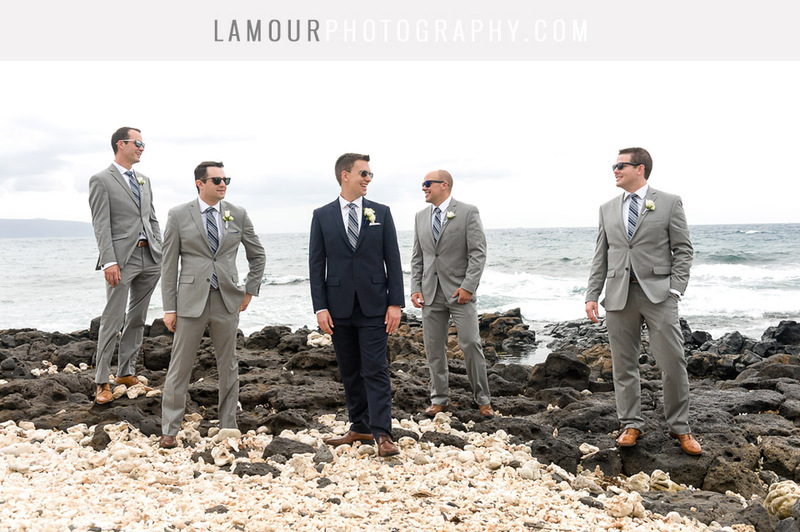 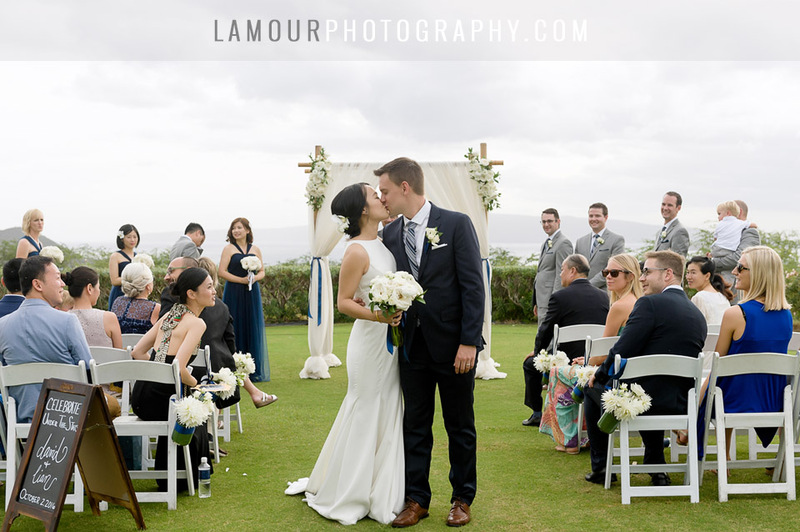 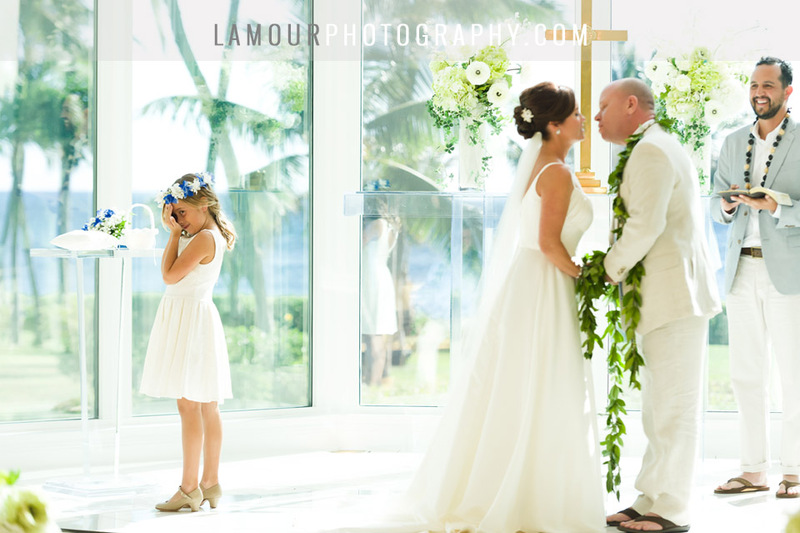 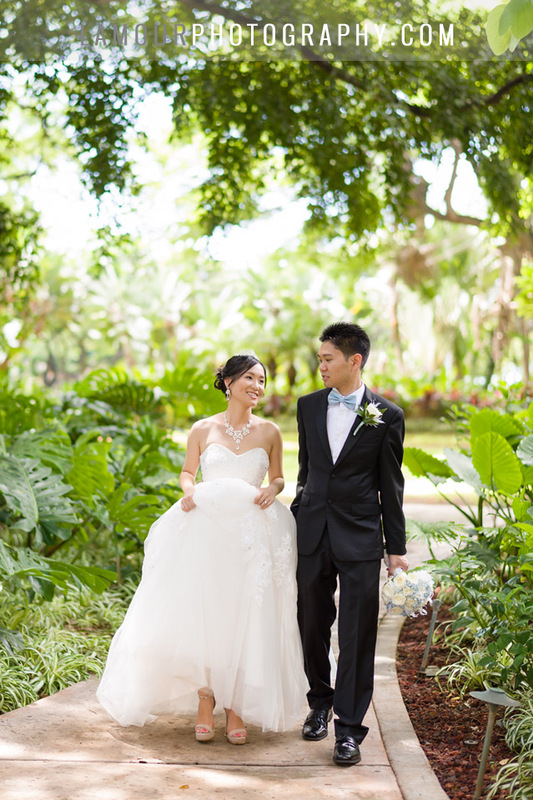 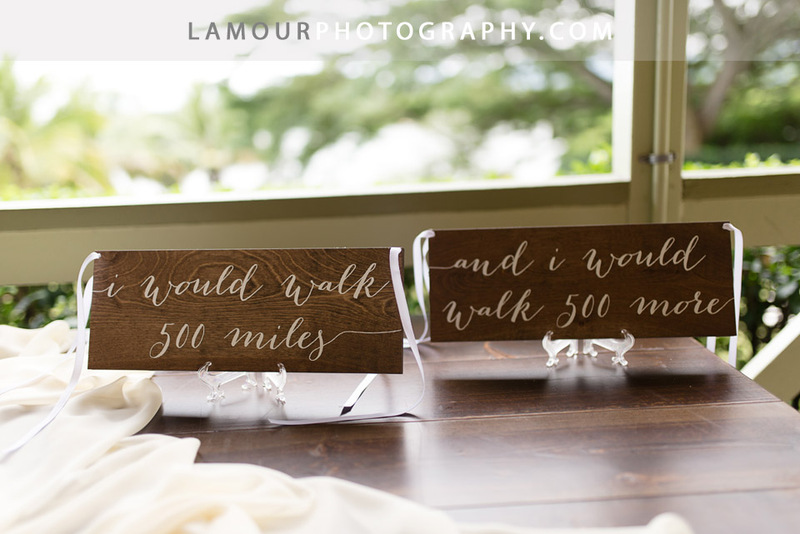 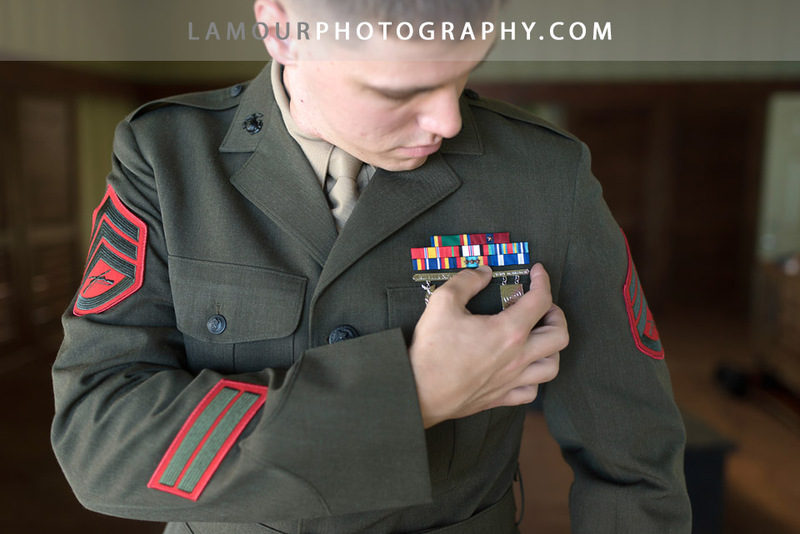 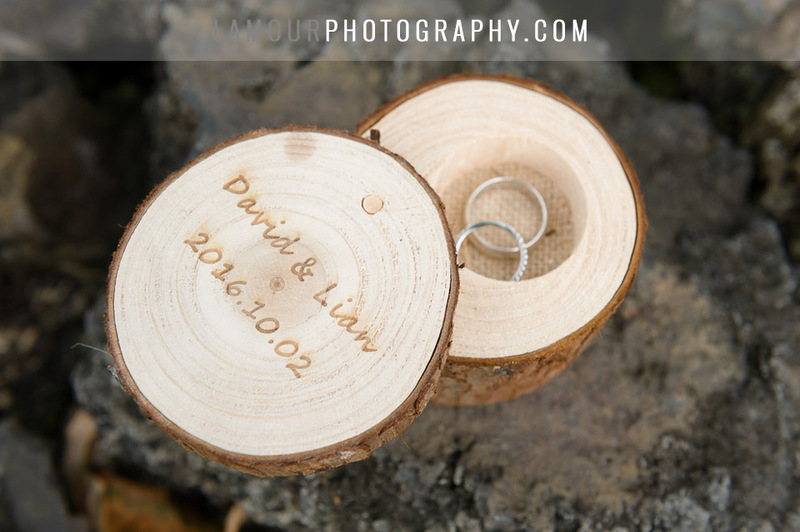 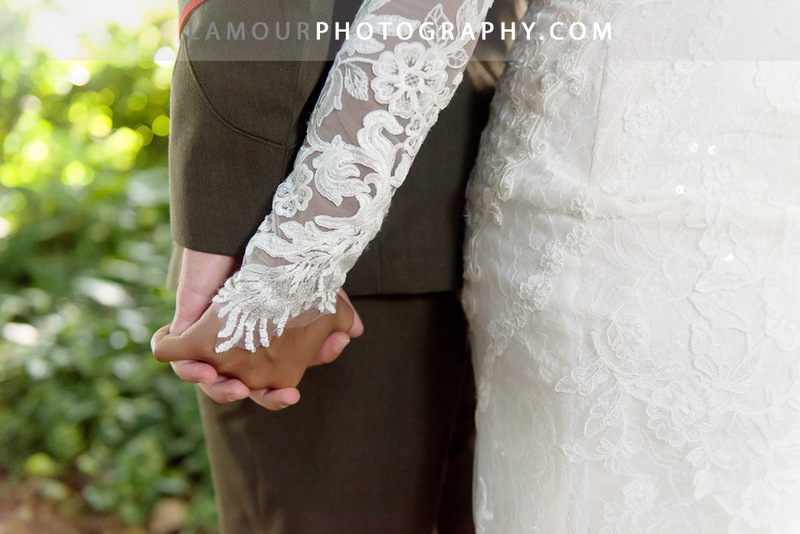 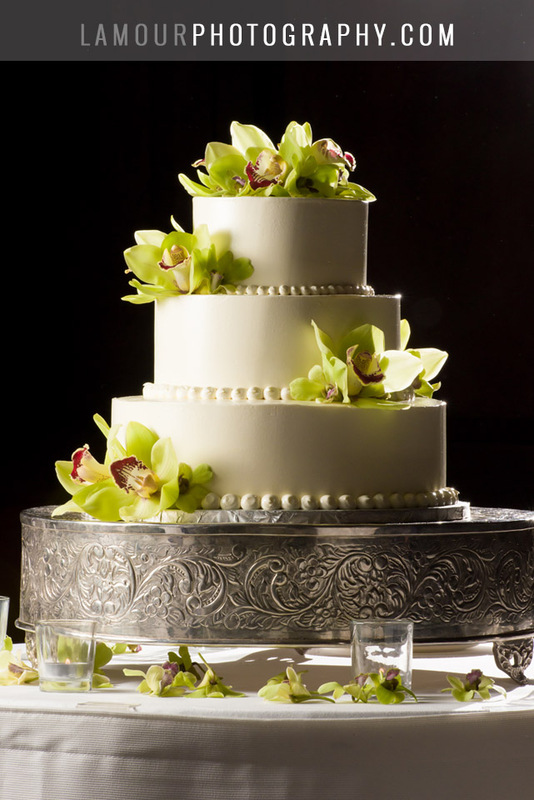 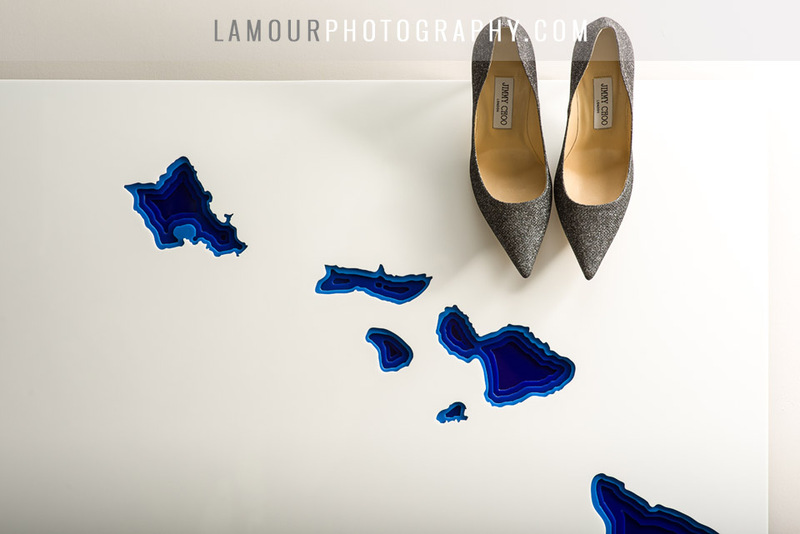 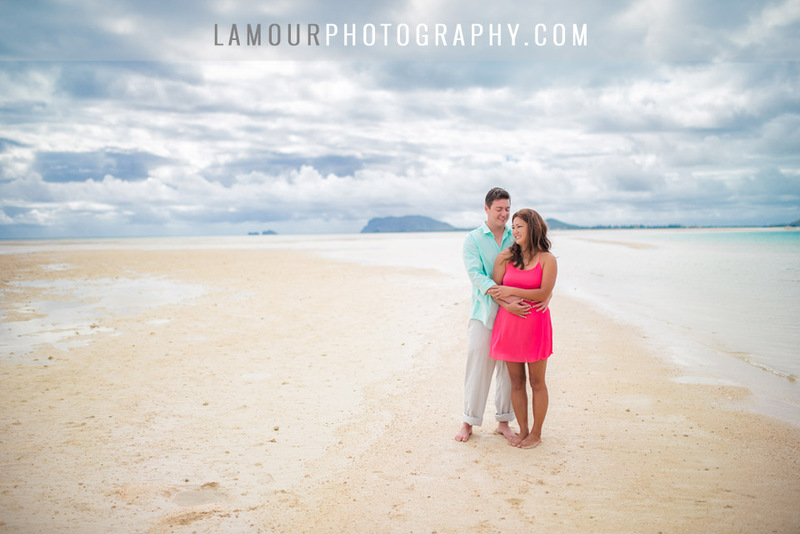 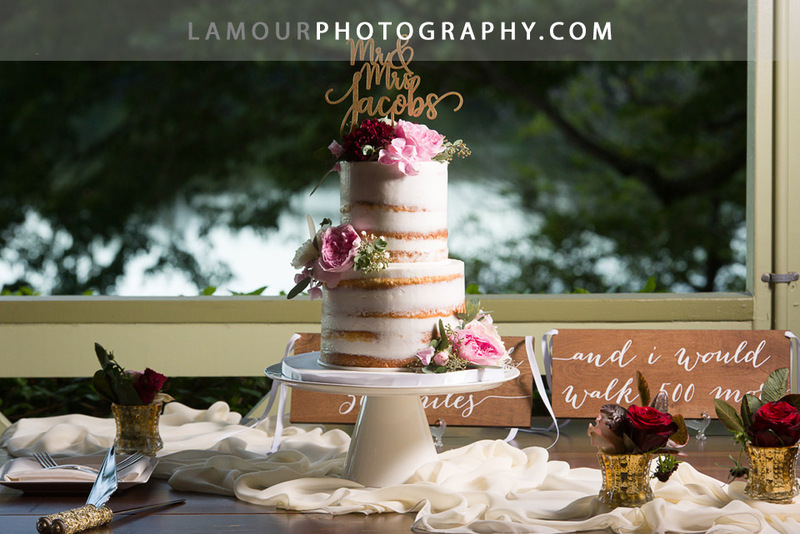 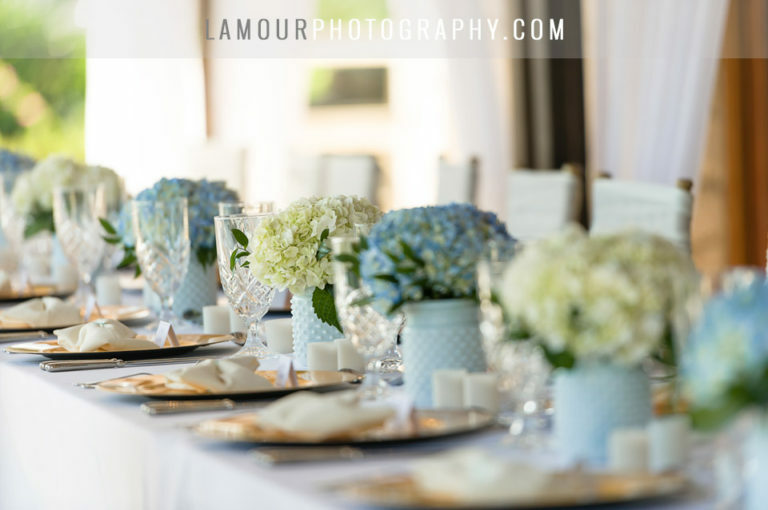 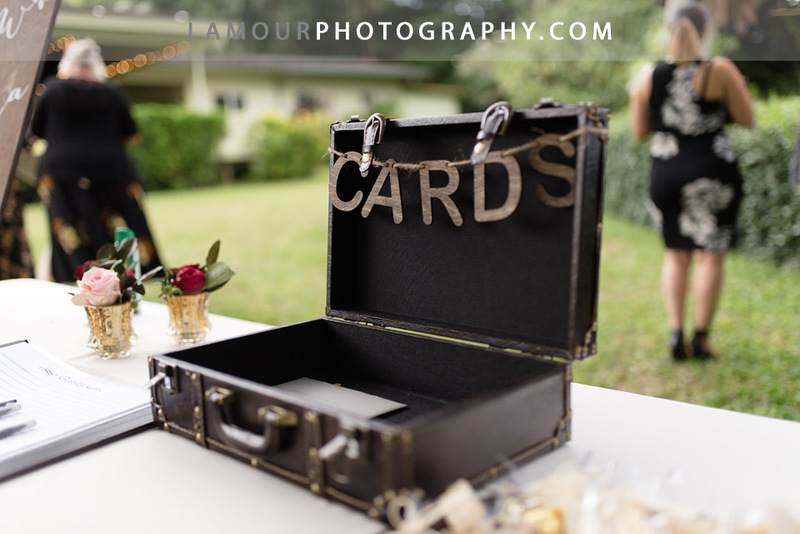 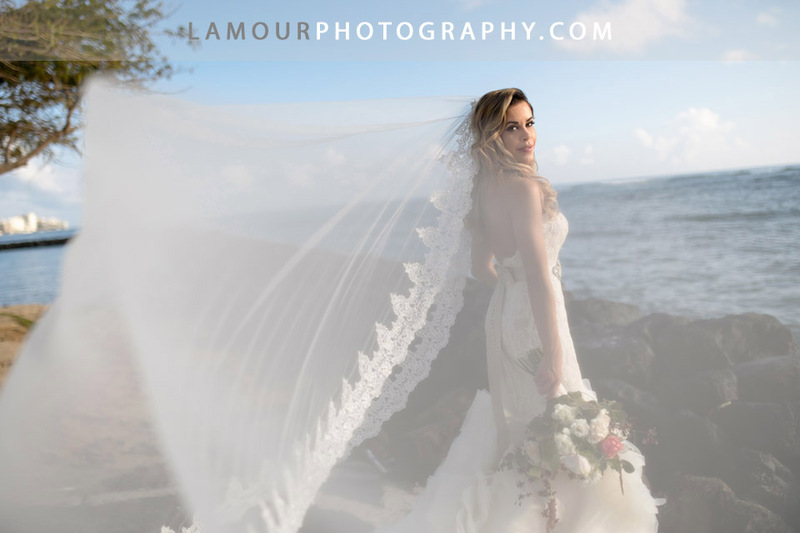 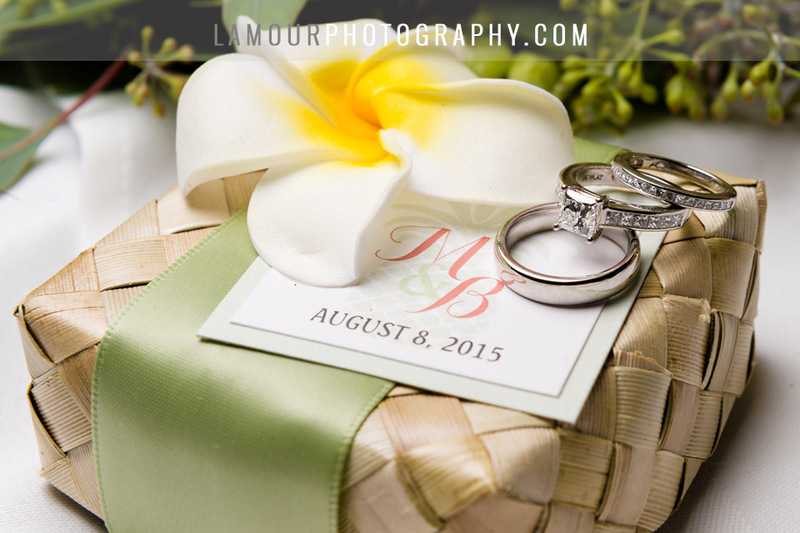 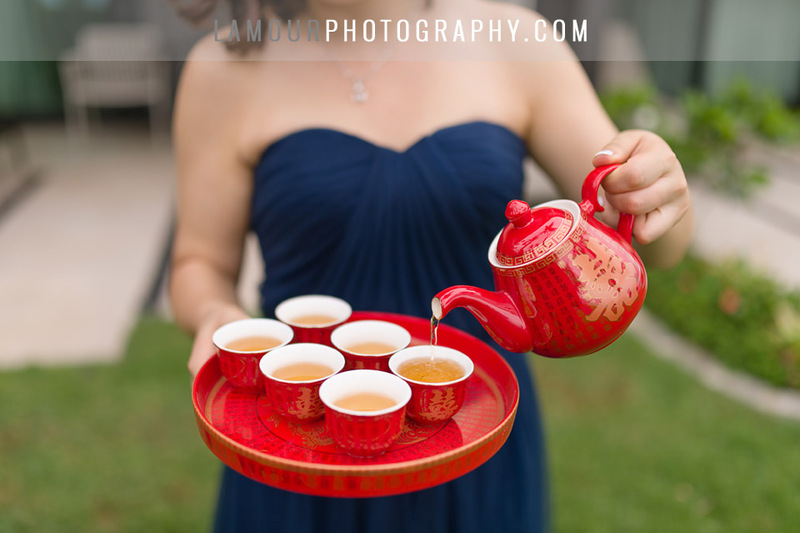 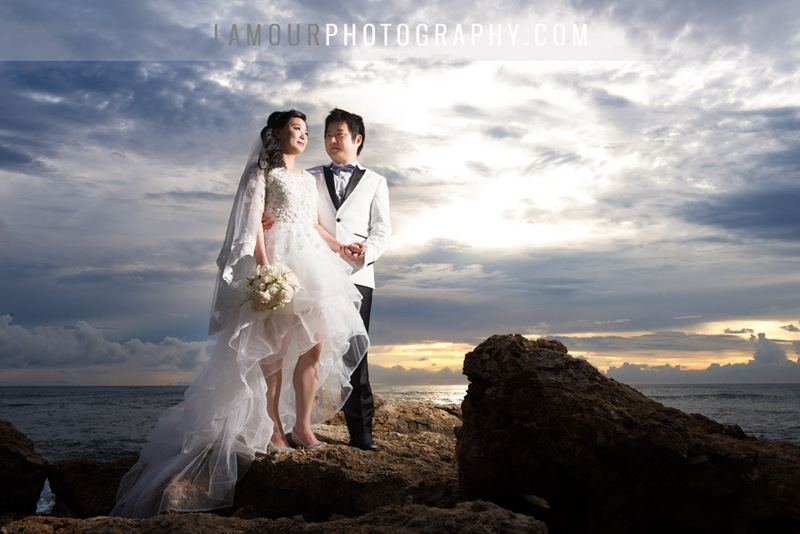 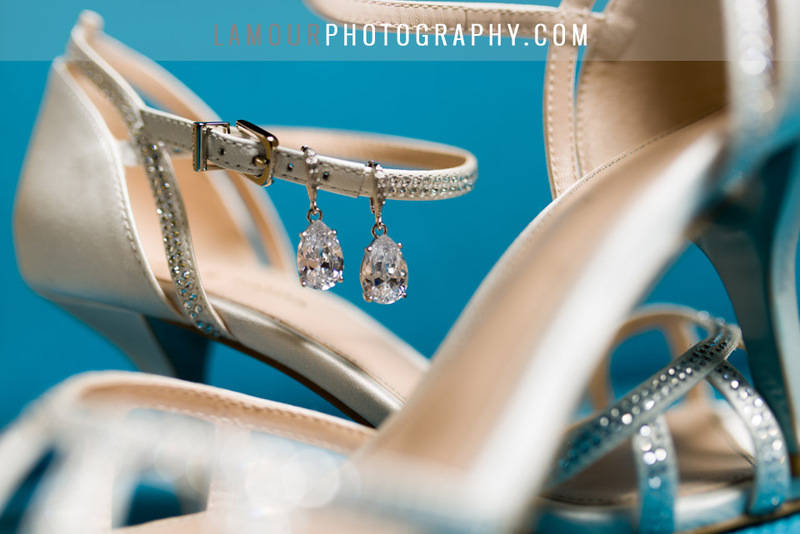 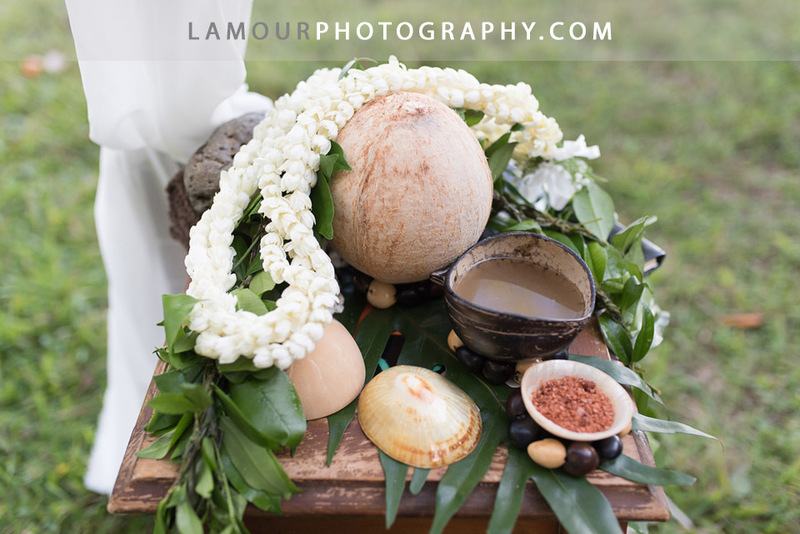 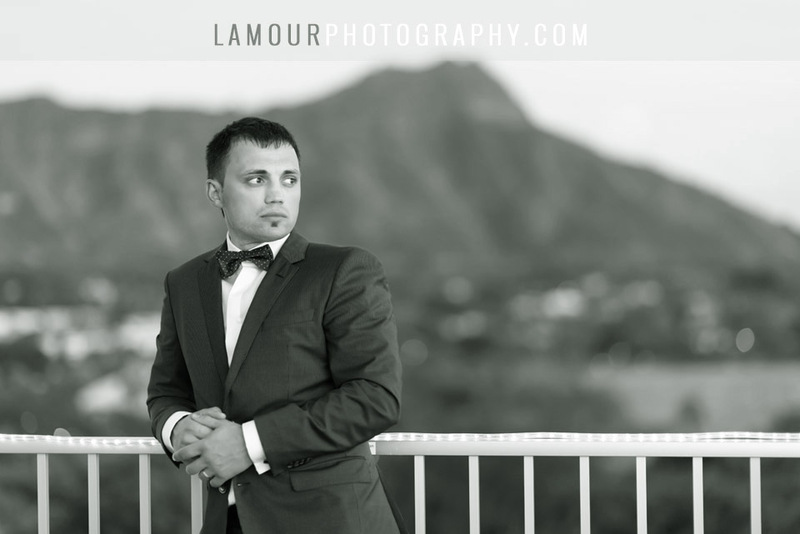 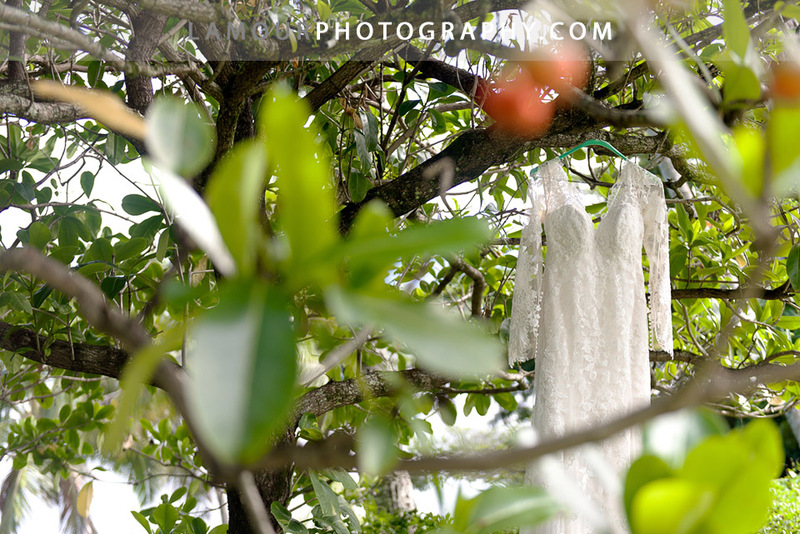 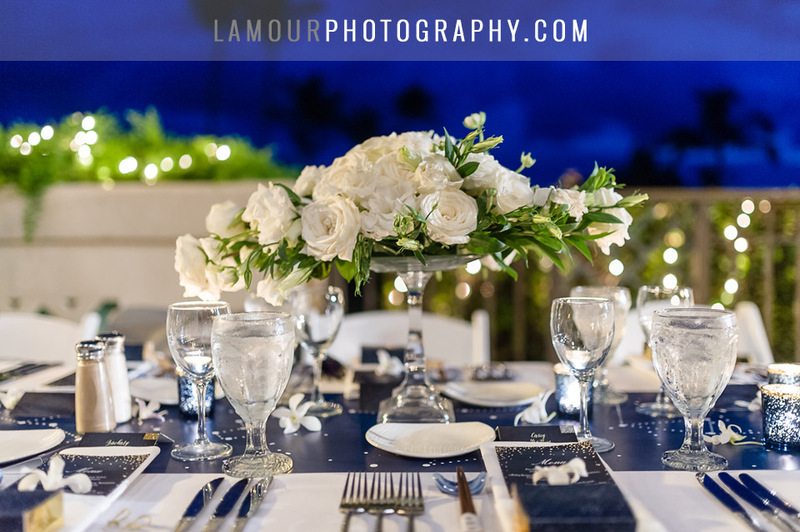 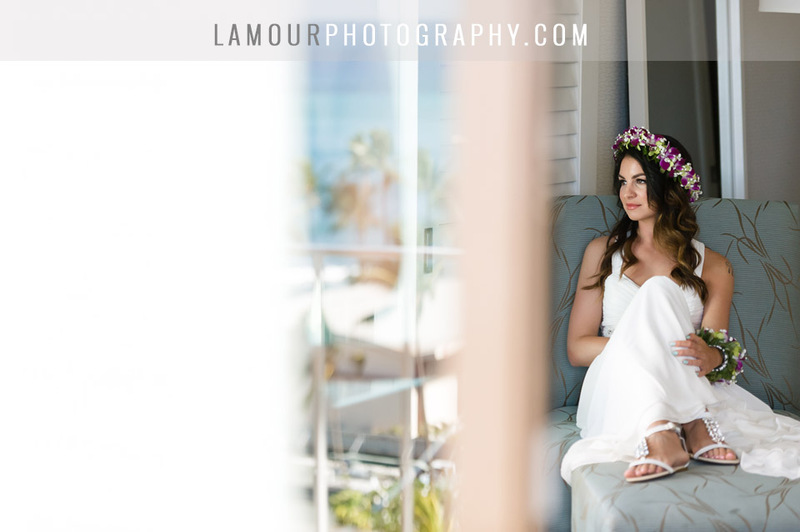 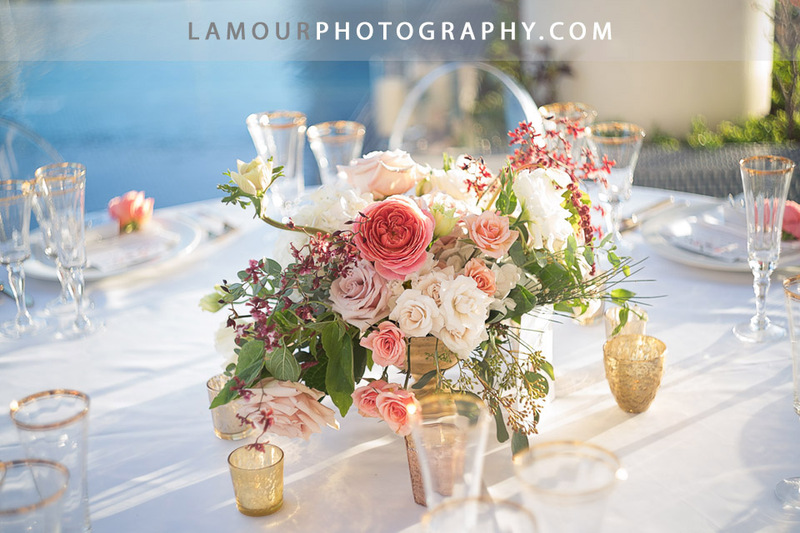 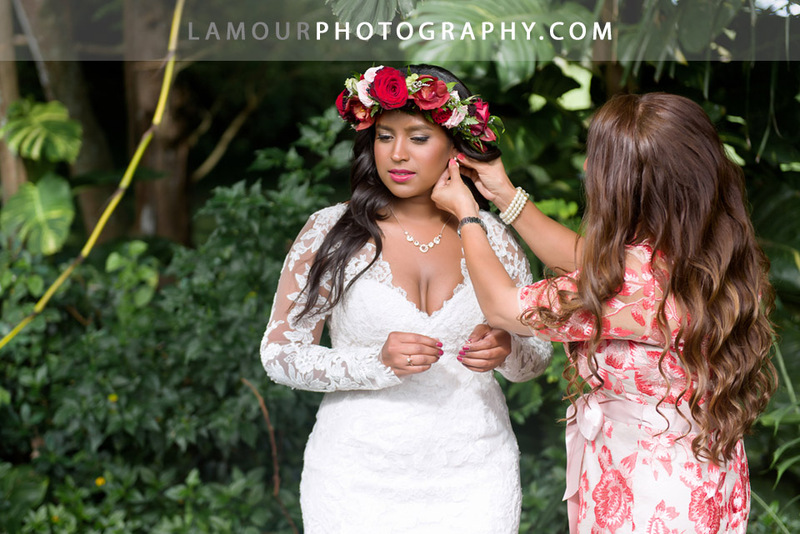 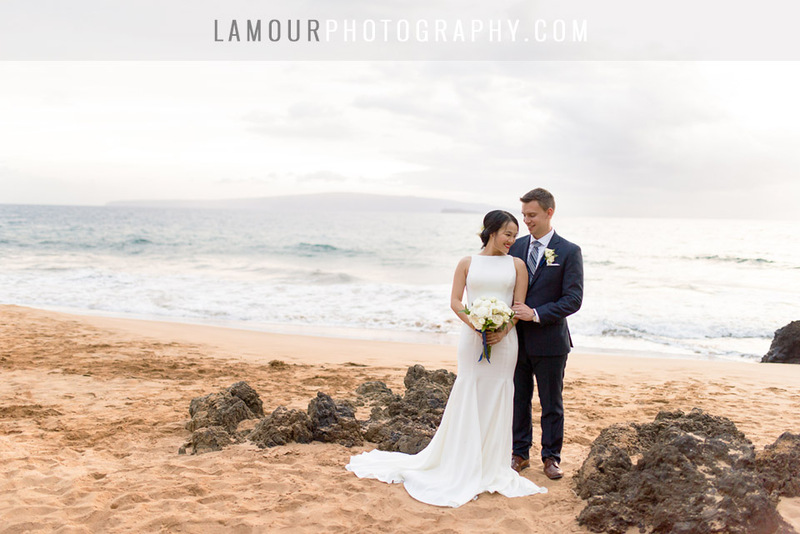 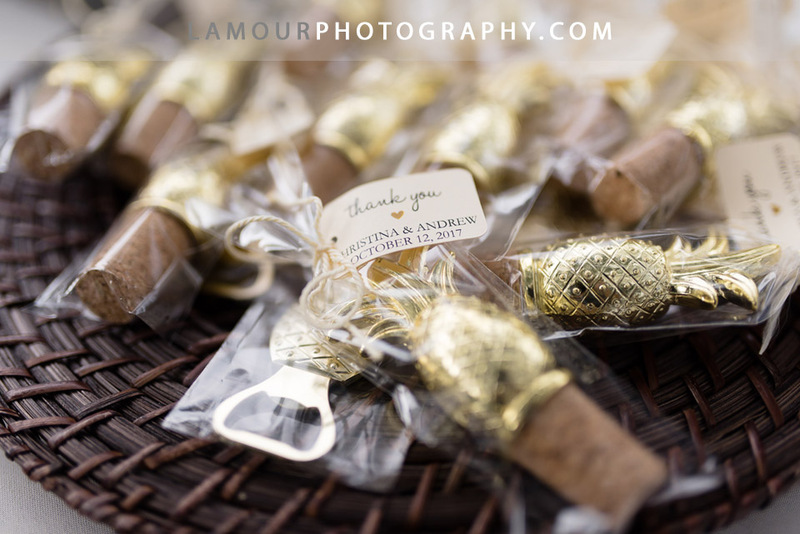 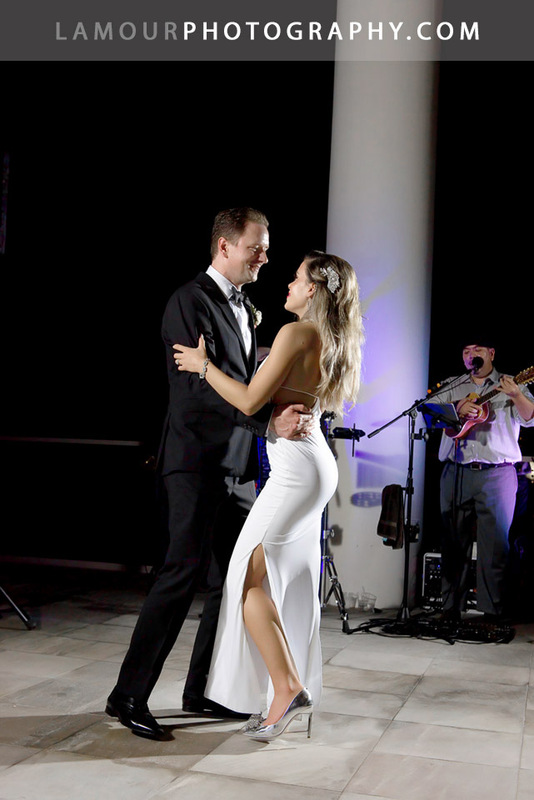 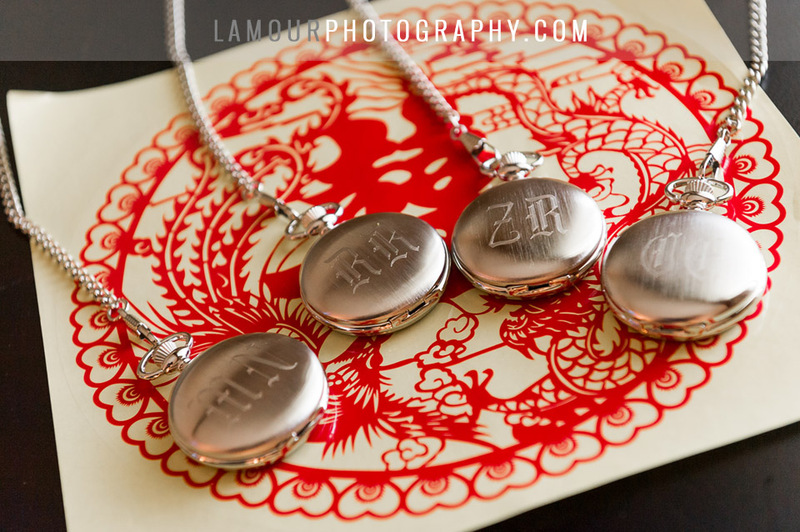 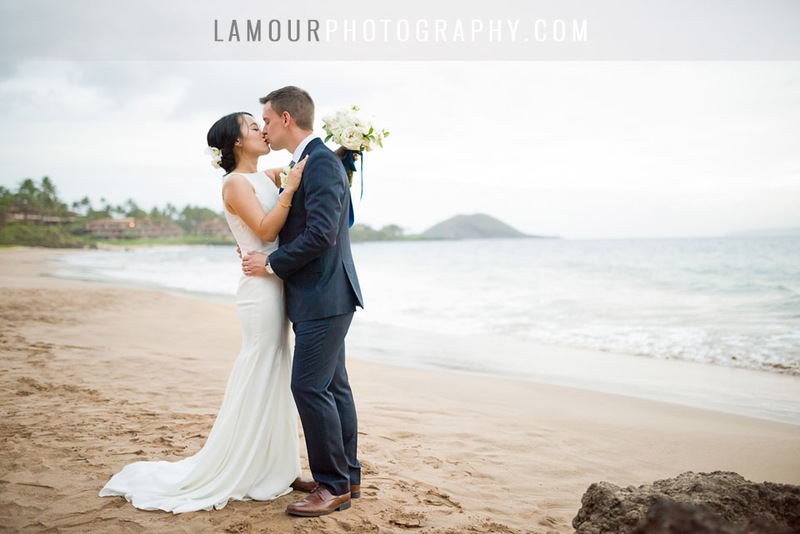 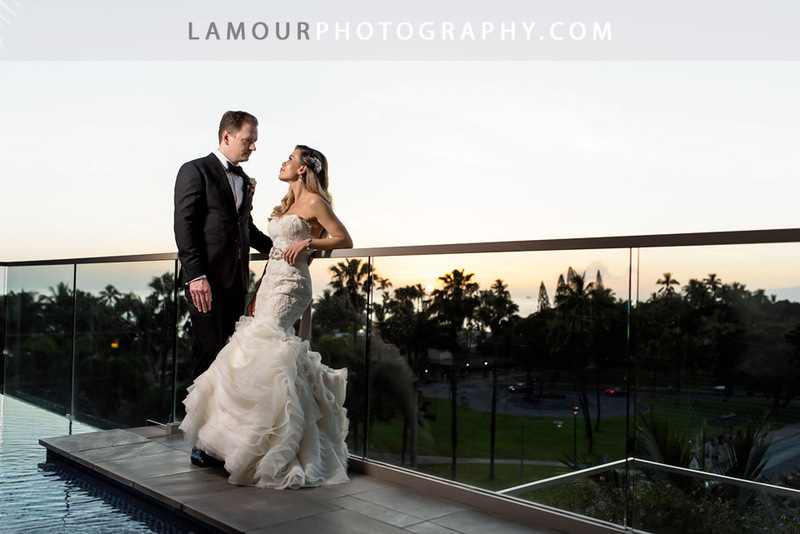 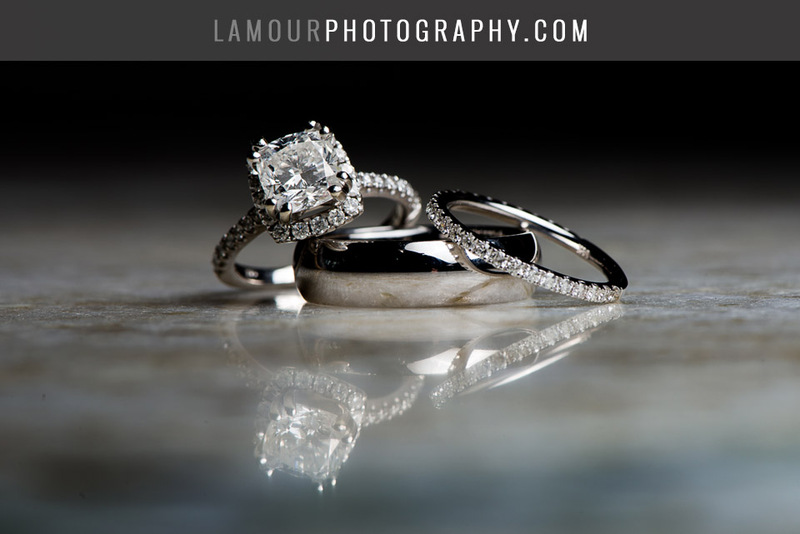 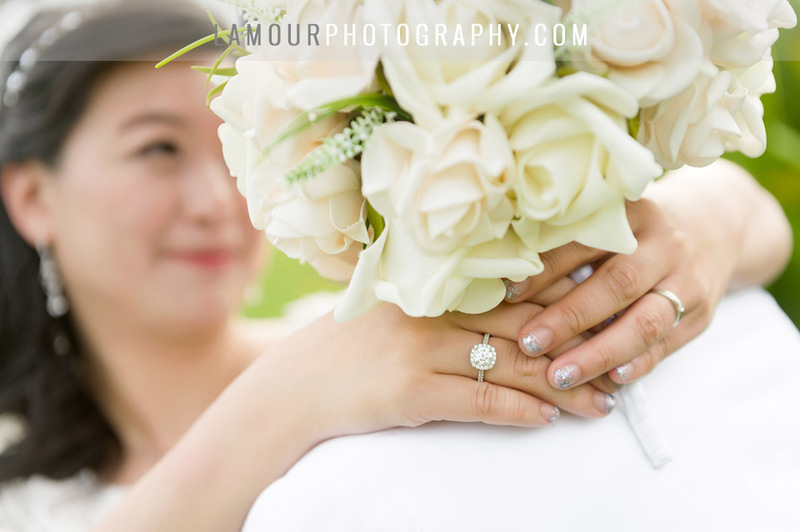 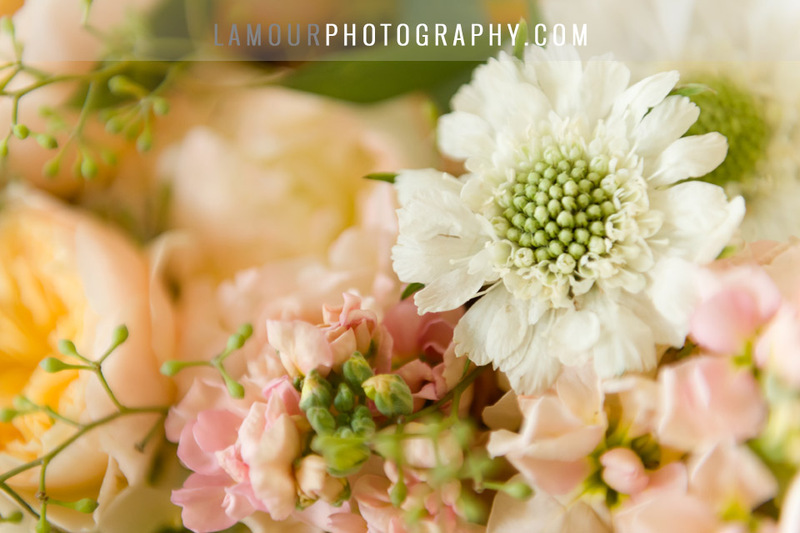 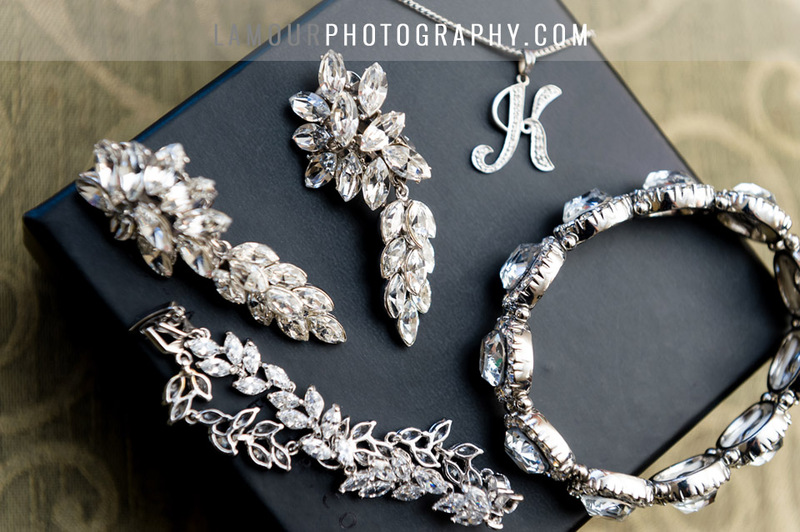 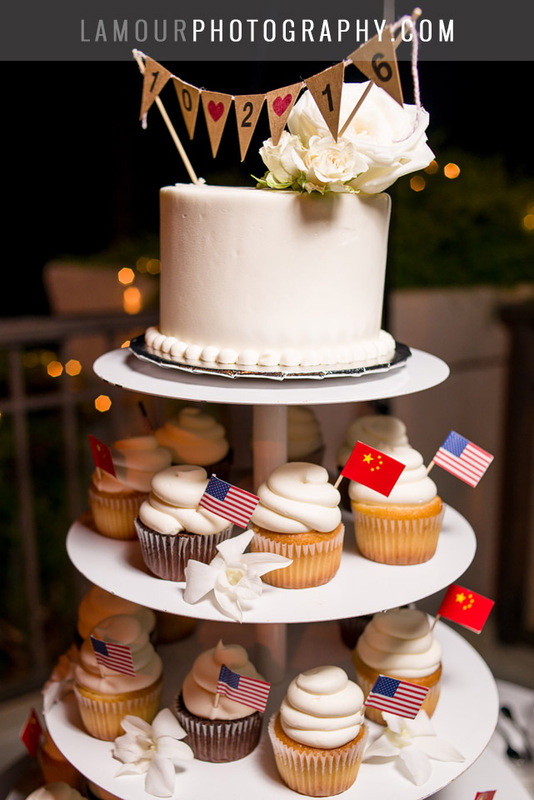 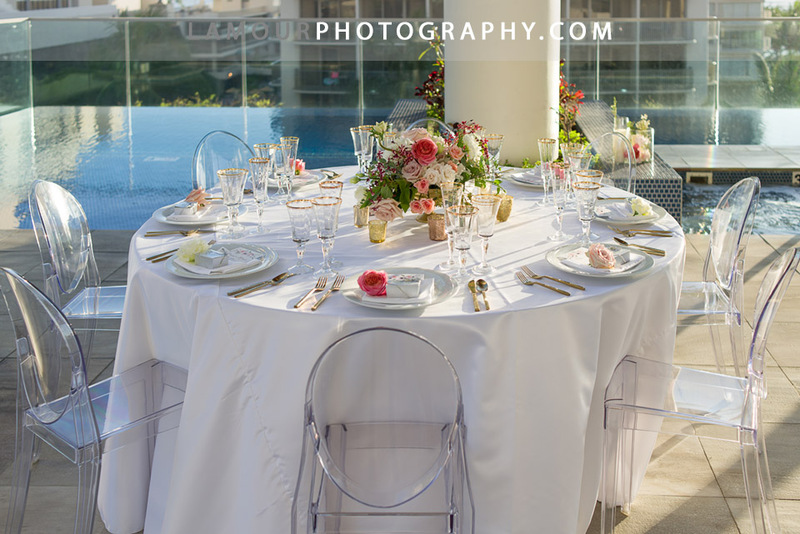 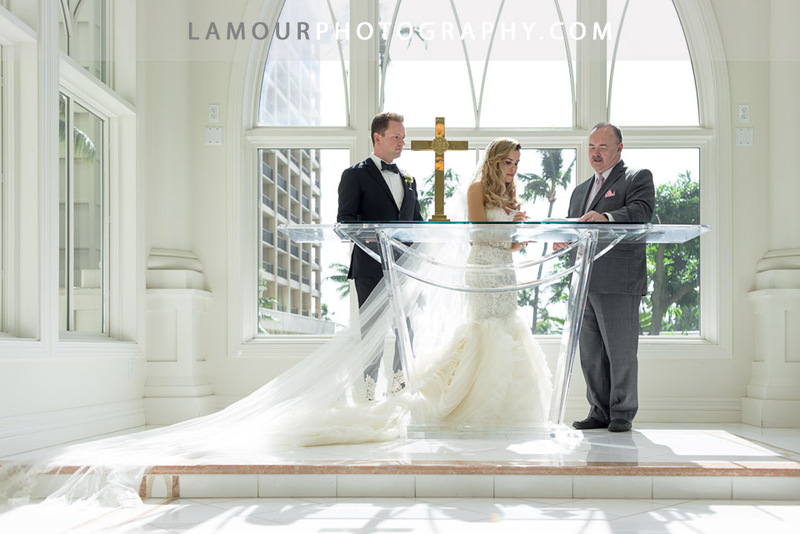 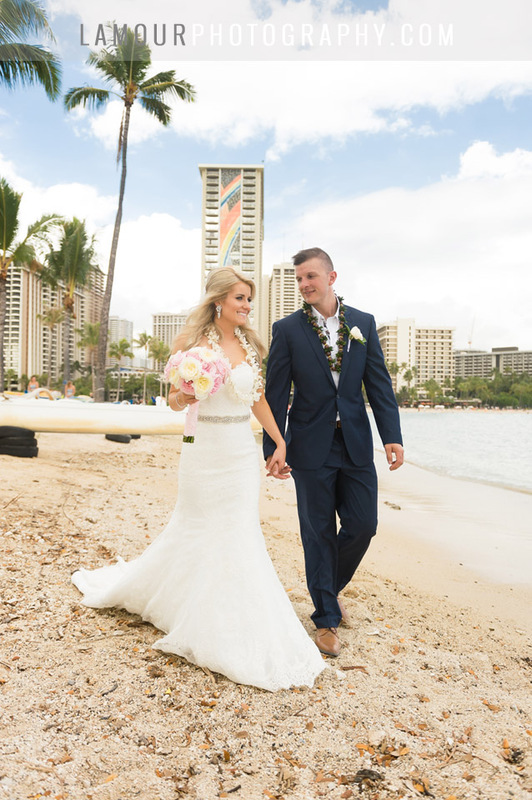 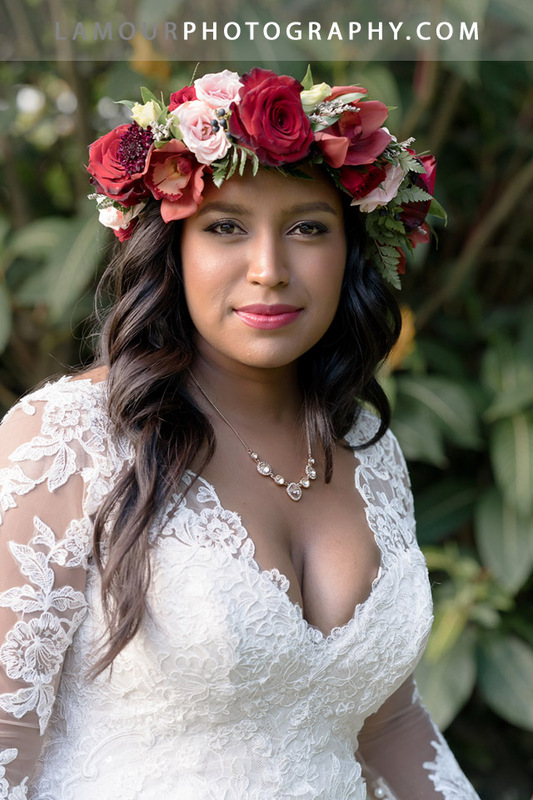 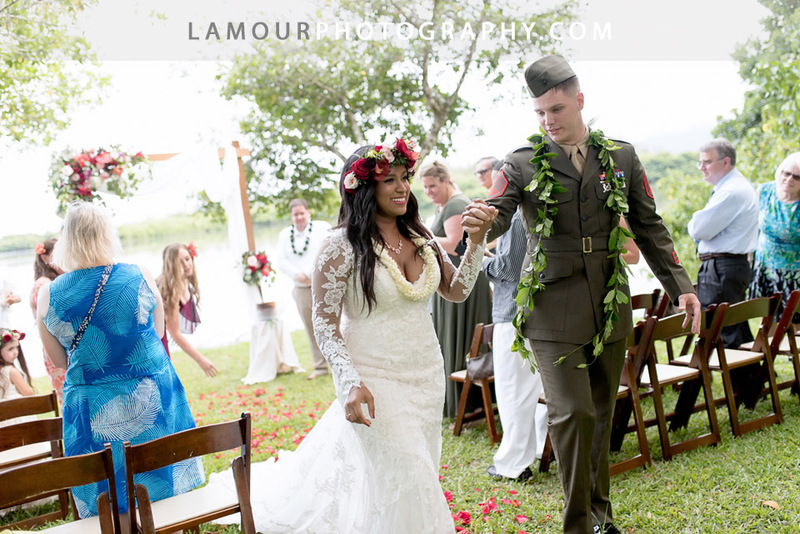 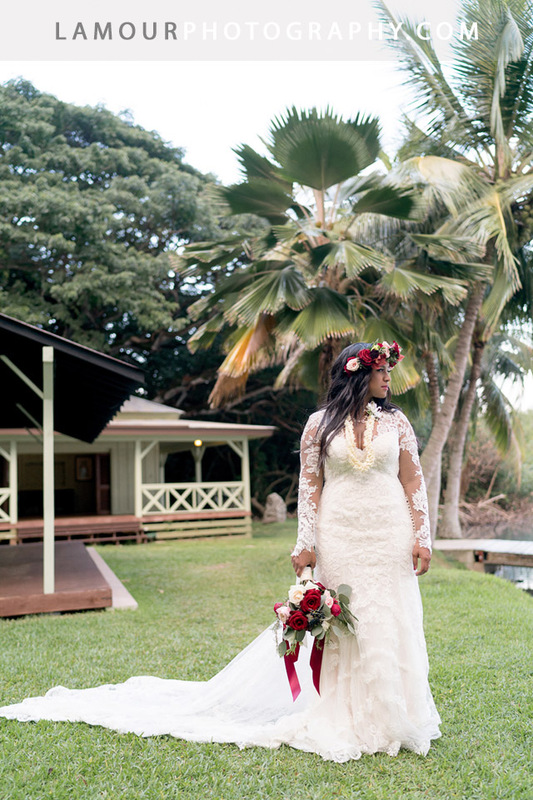 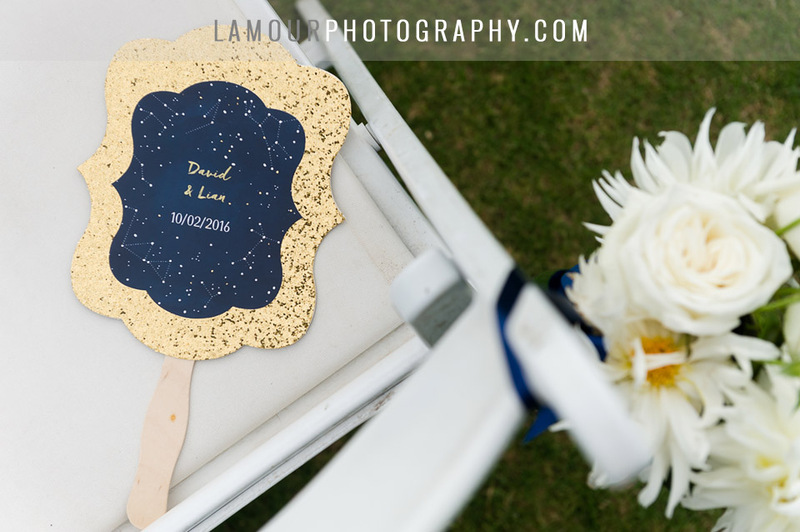 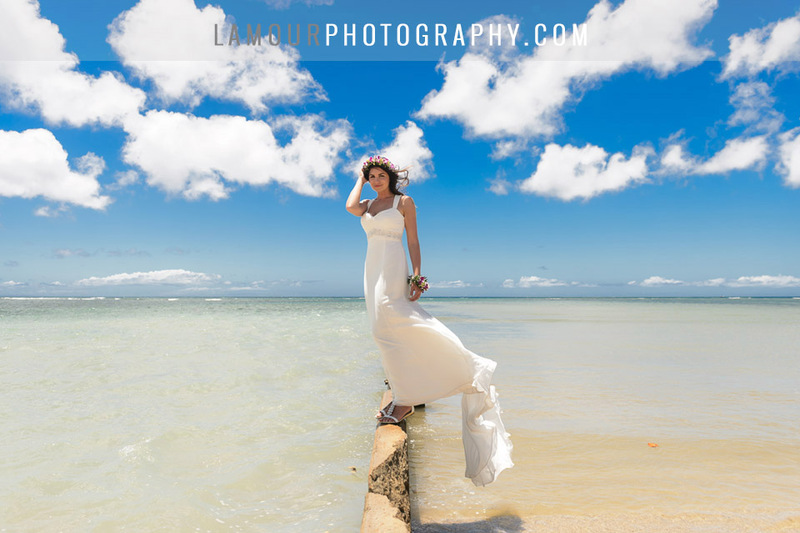 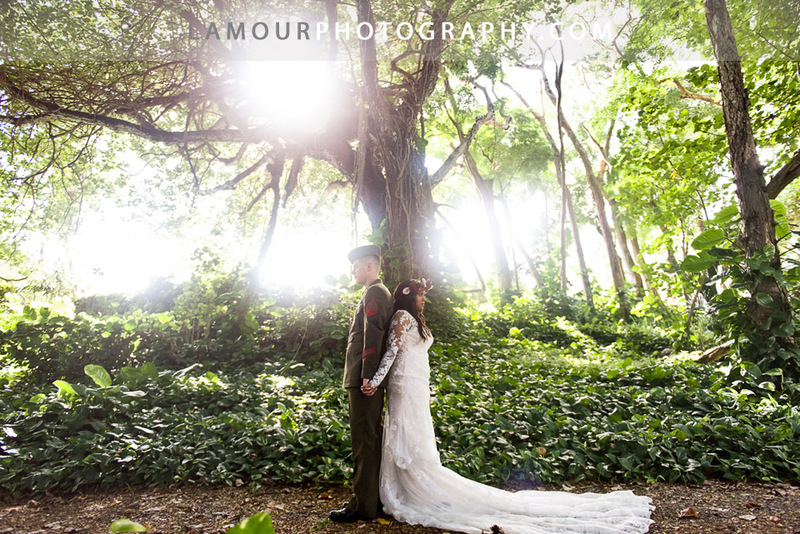 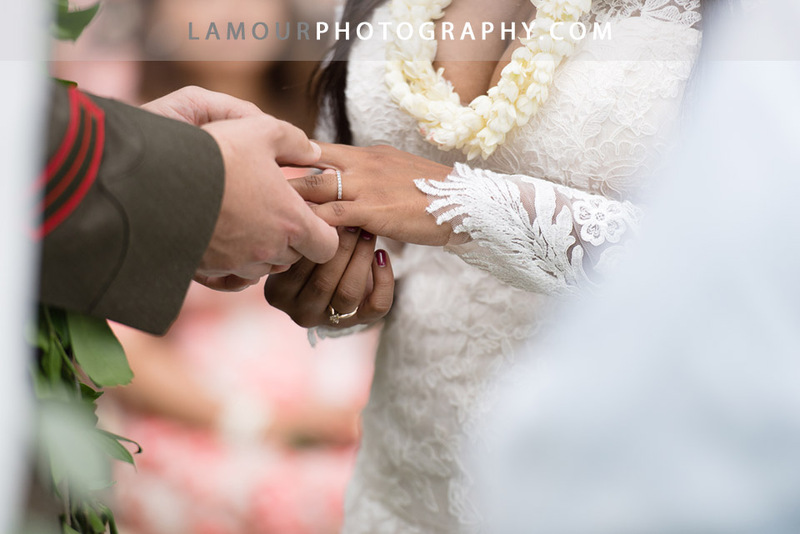 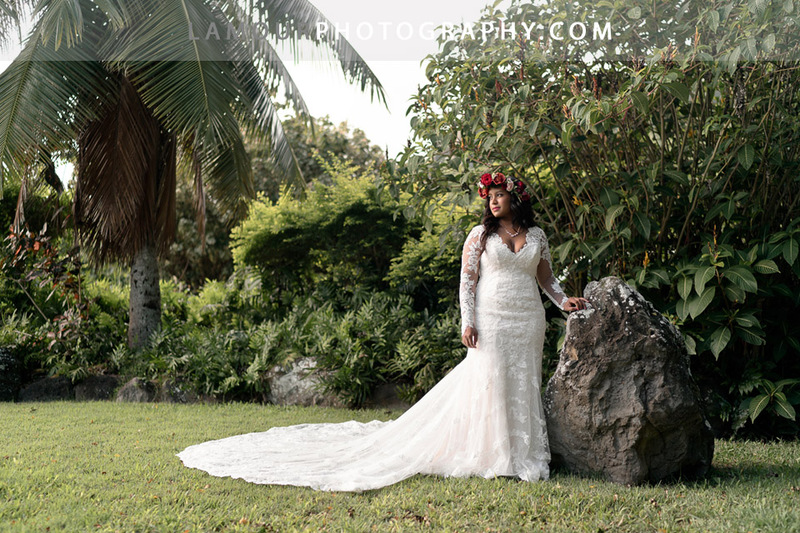 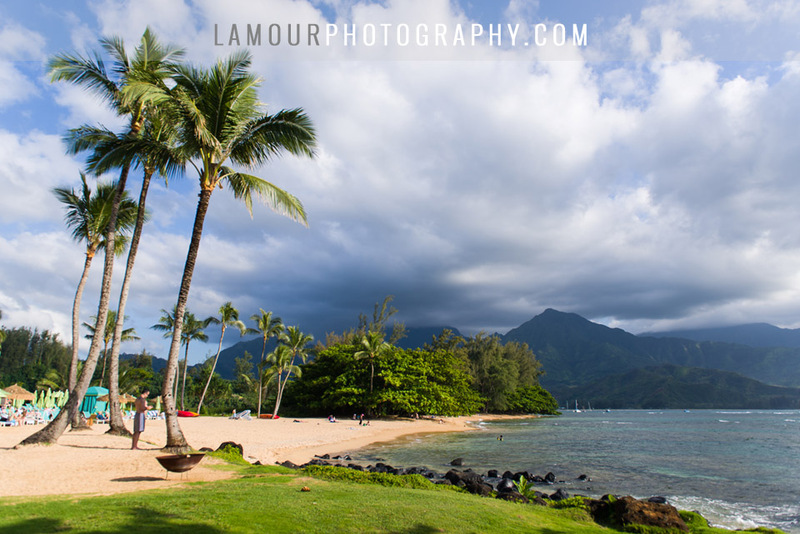 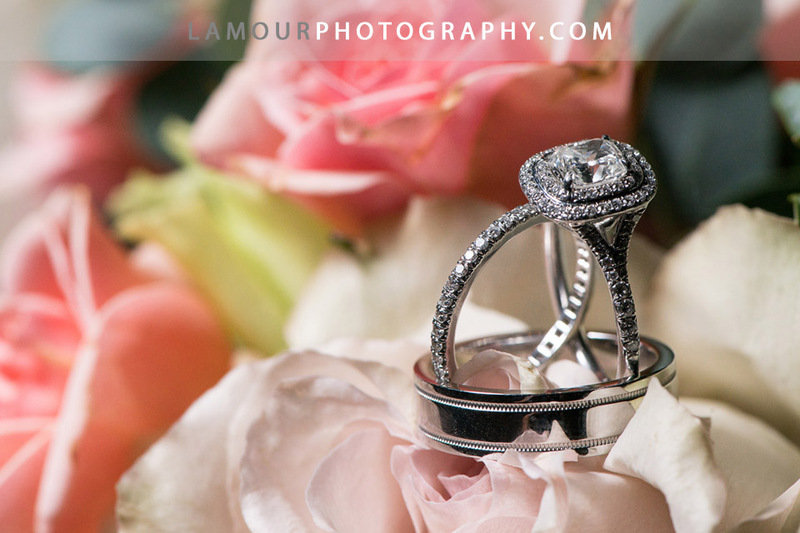 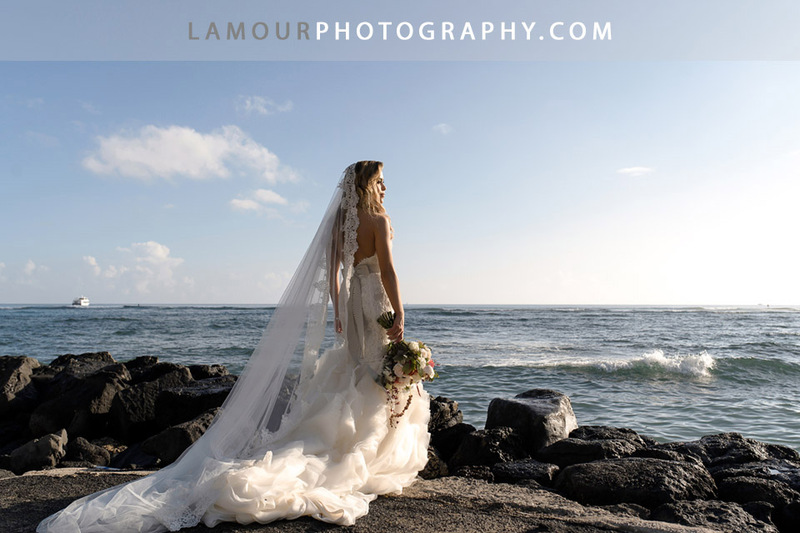 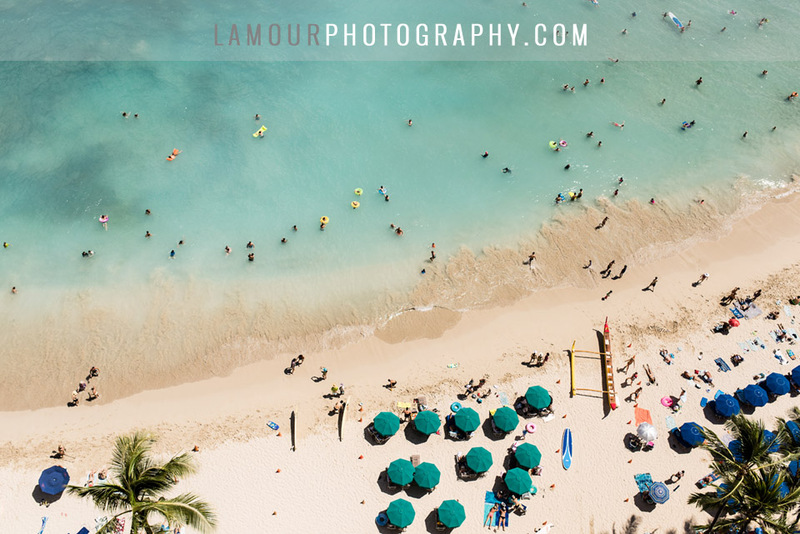 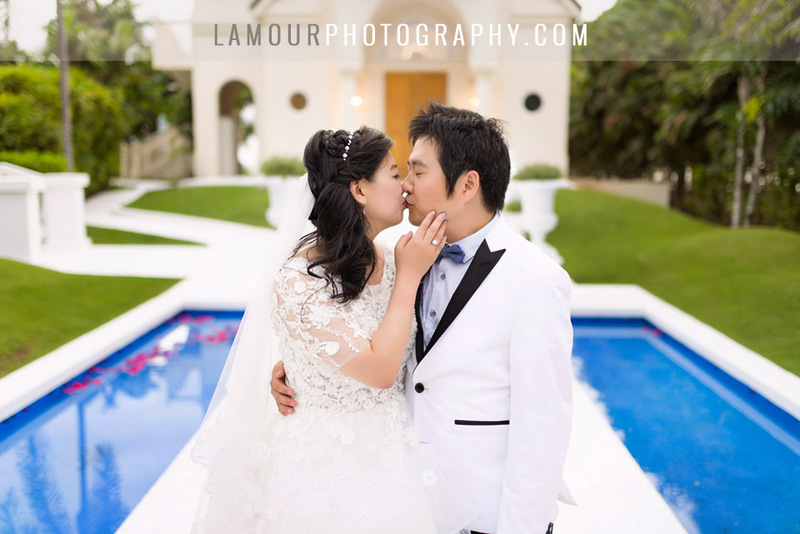 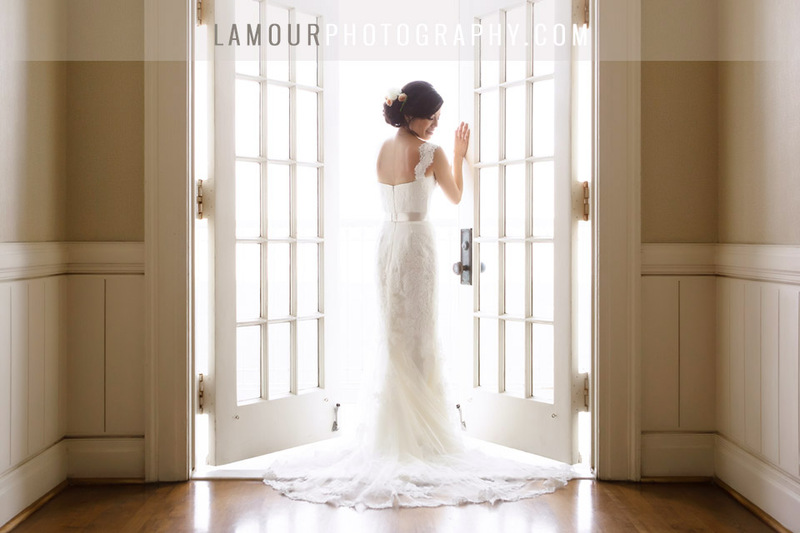 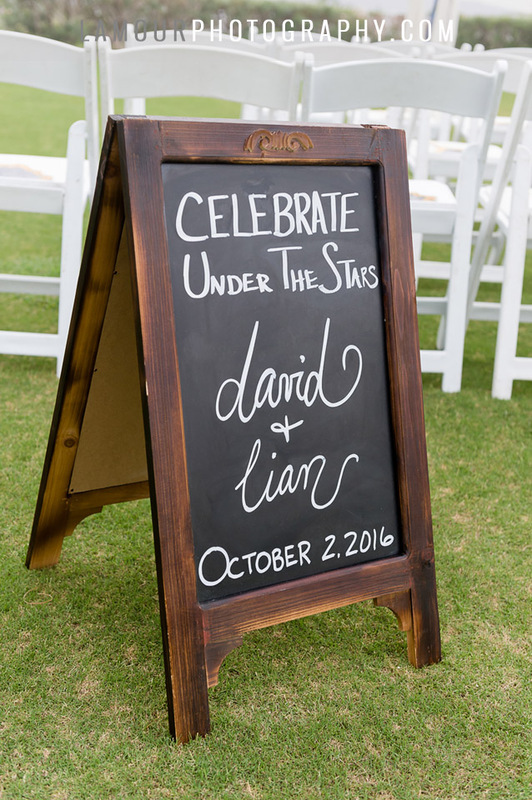 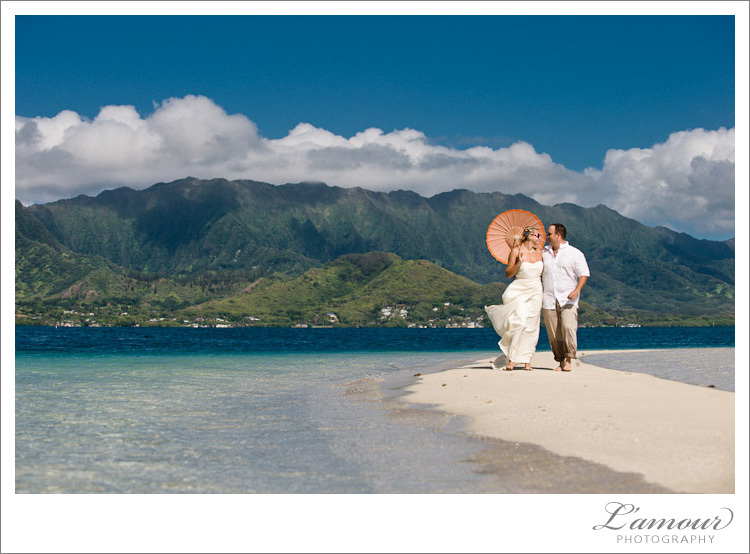 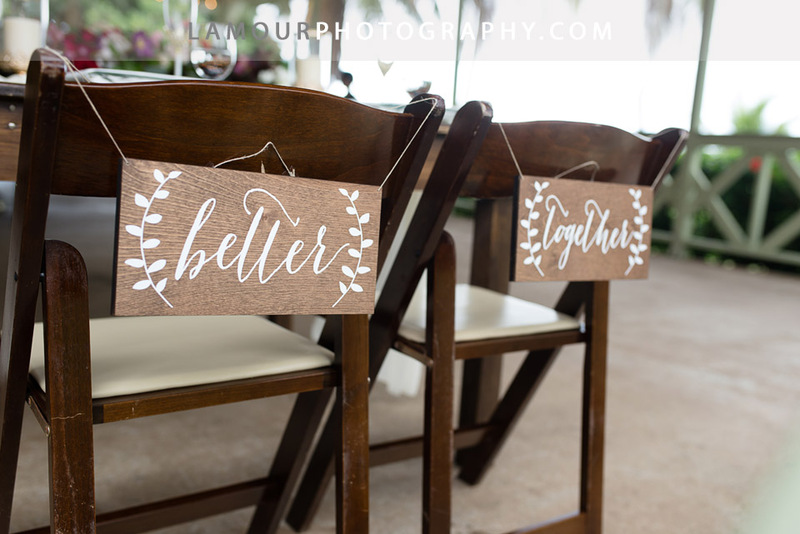 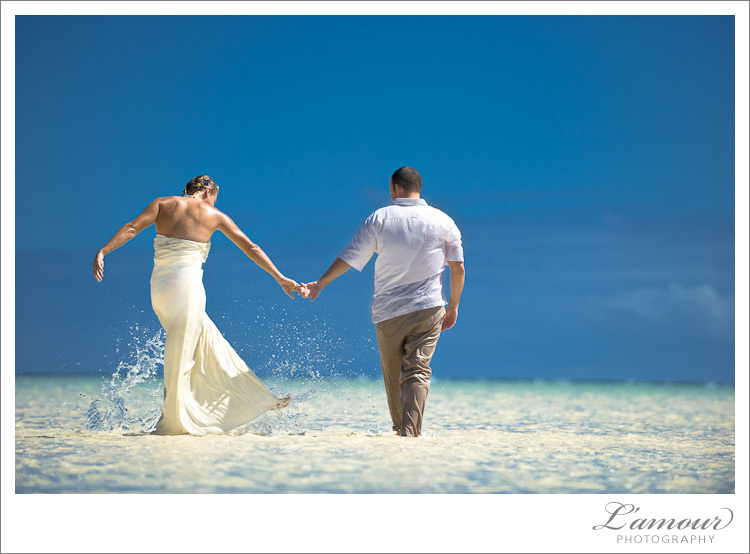 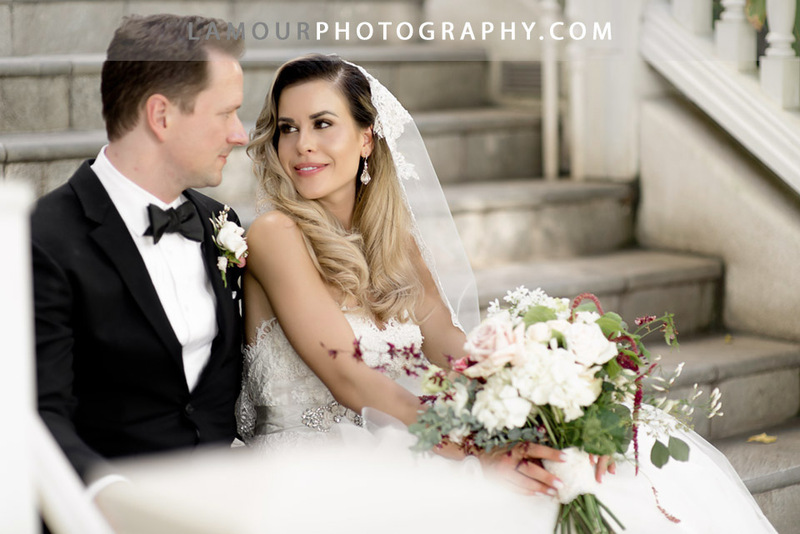 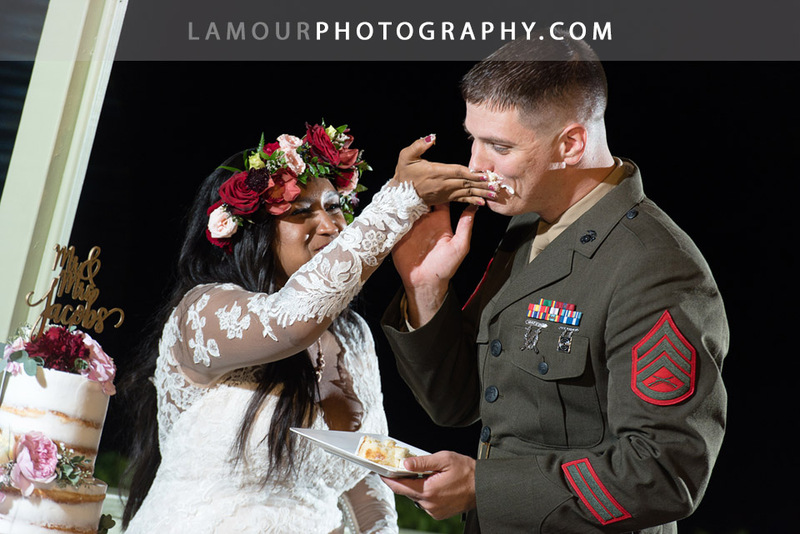 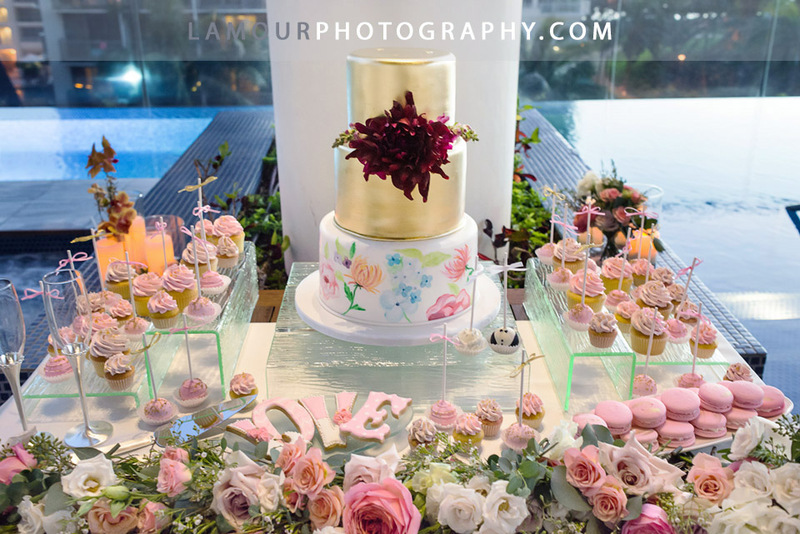 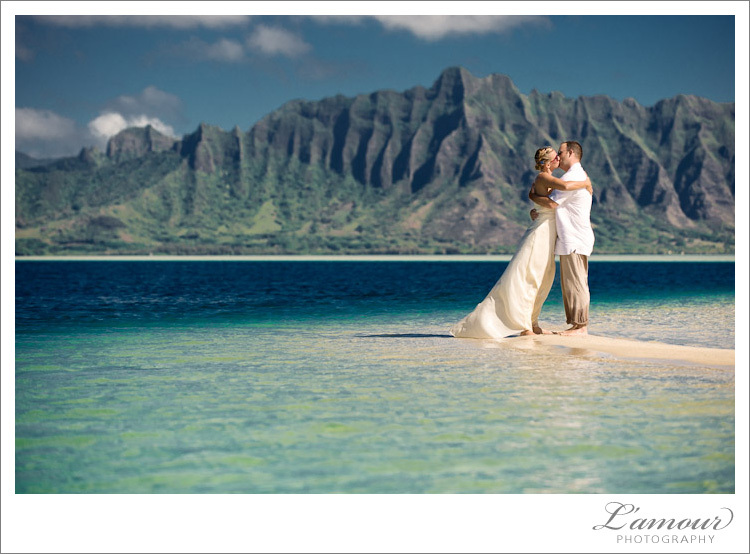 Stay tuned to L’Amour’s Hawaii Wedding Photography and Video blog for more highlights from this wedding!